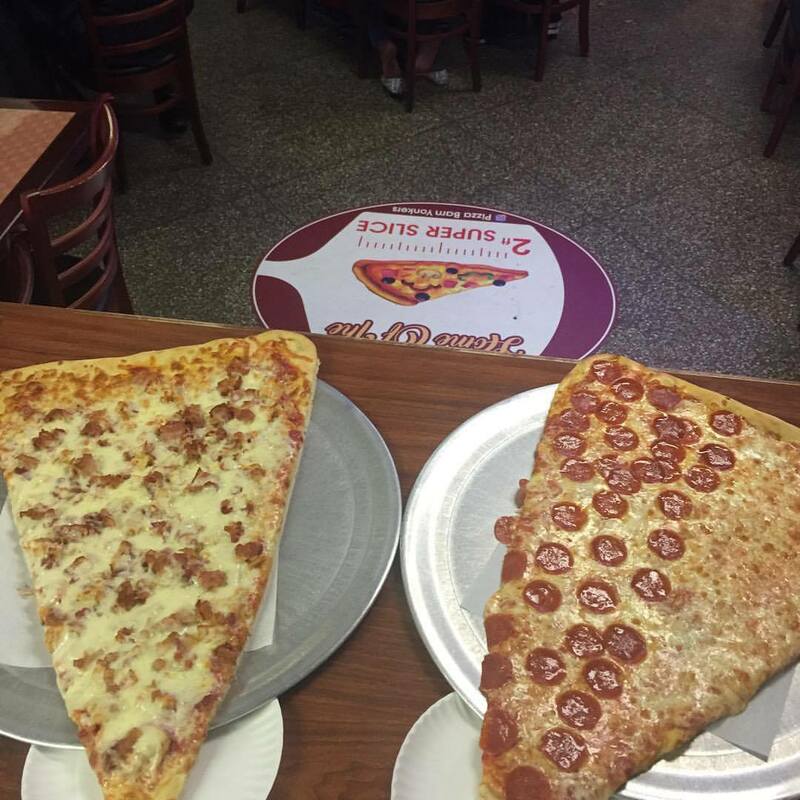 *Please note, phone orders are made to-go and are to be enjoyed outside of our establishment. 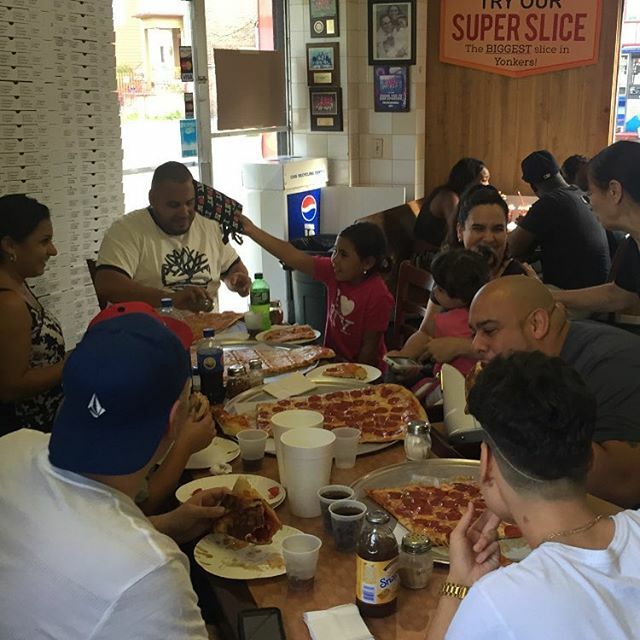 In-house seats are reserved for our dining-in patrons only. 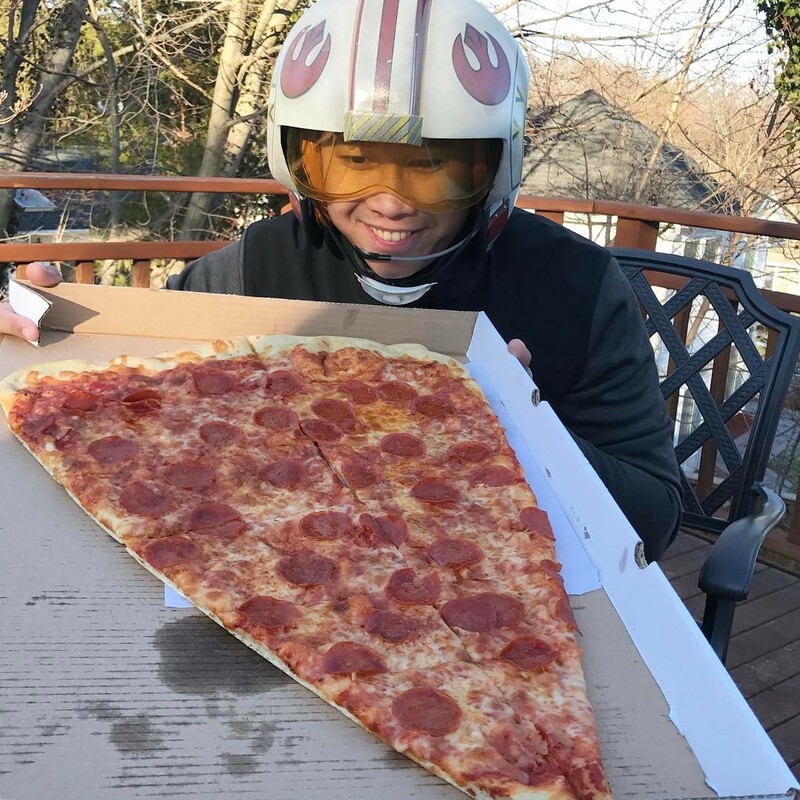 Delivery orders are currently suspended. 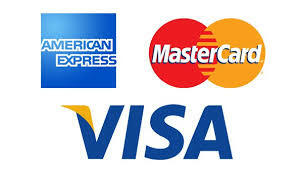 We reserve the right to serve our patrons on a first come, first serve basis. 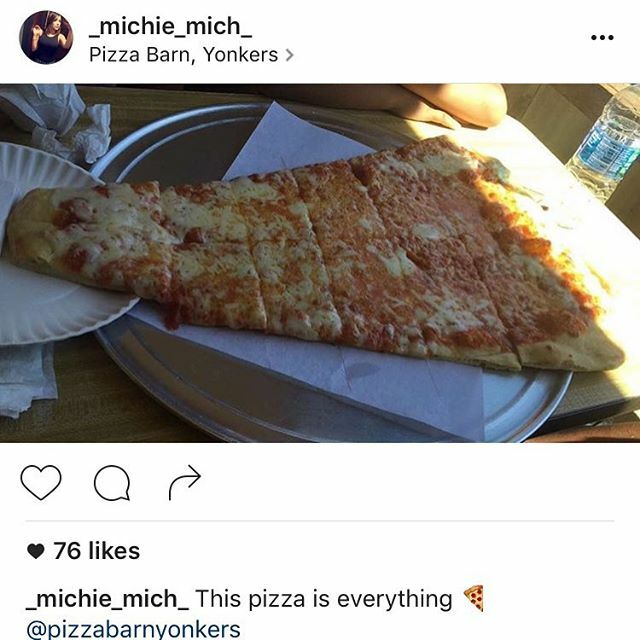 When lines form, phone orders will be suspended. 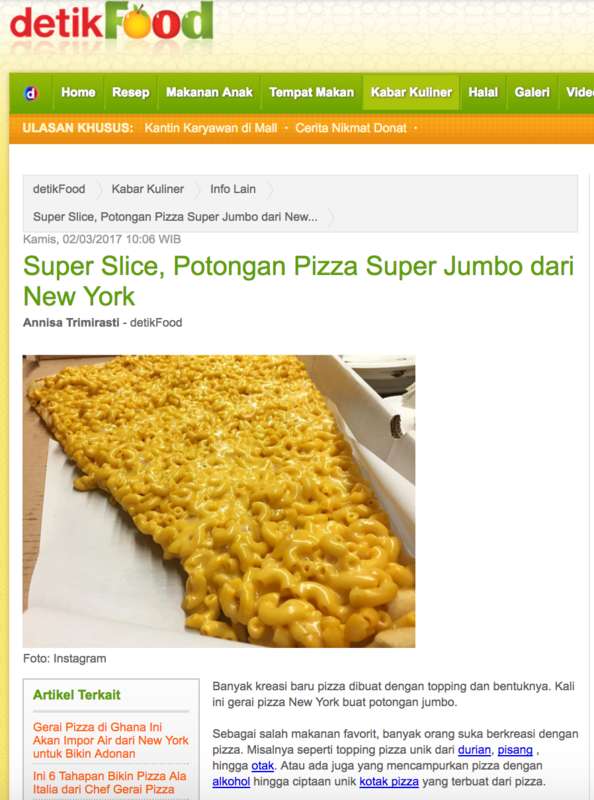 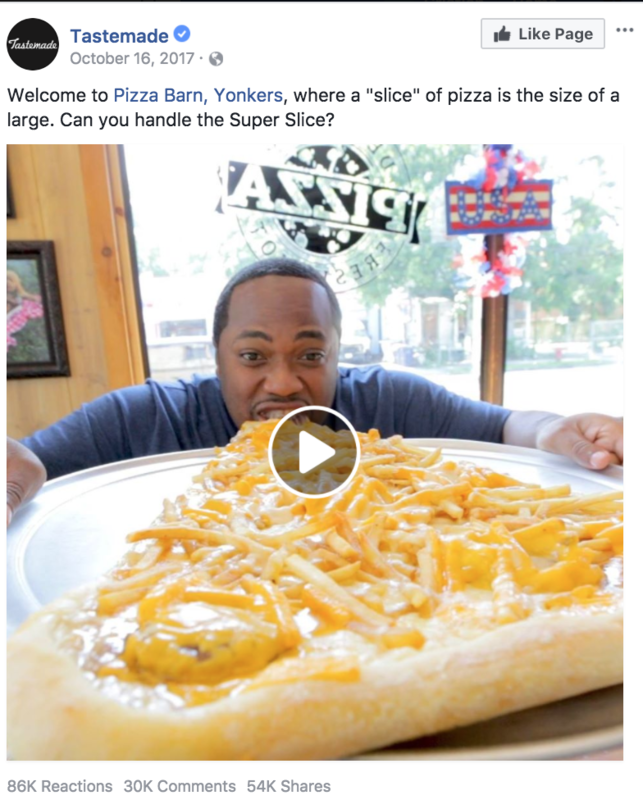 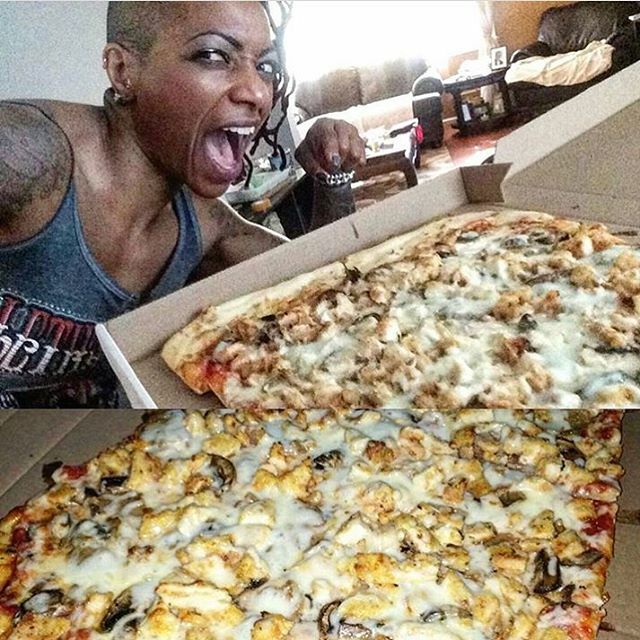 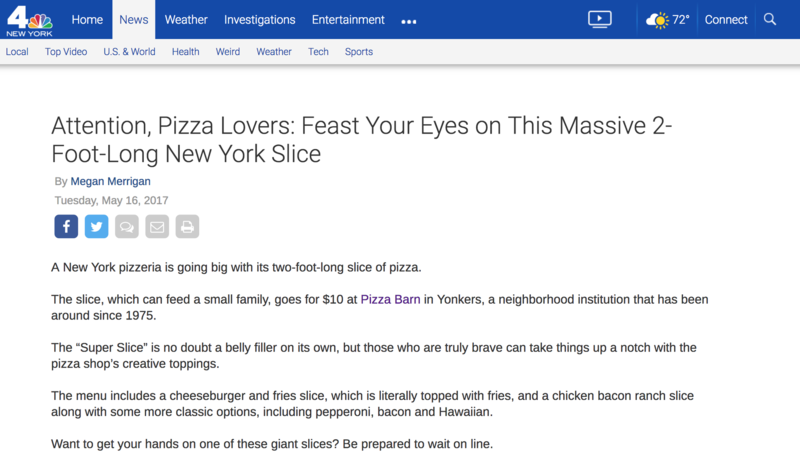 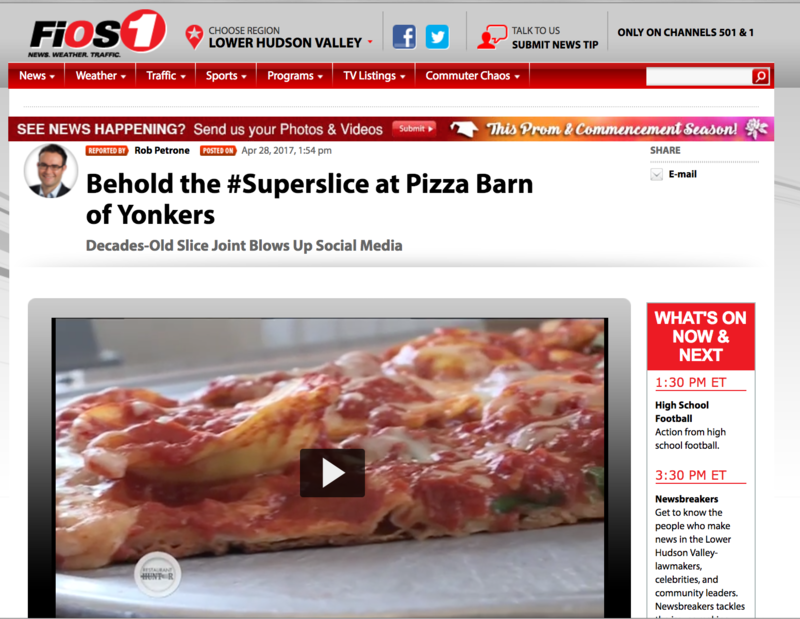 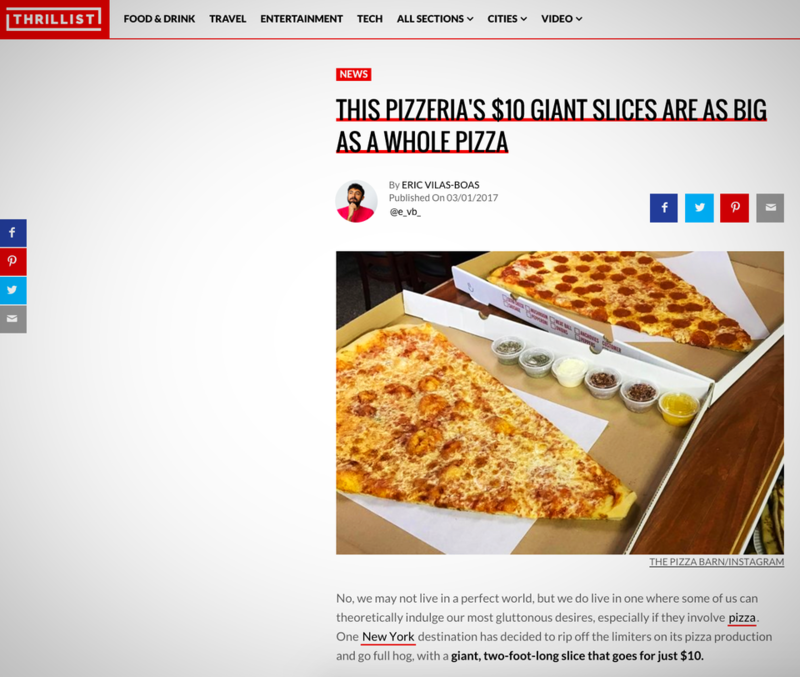 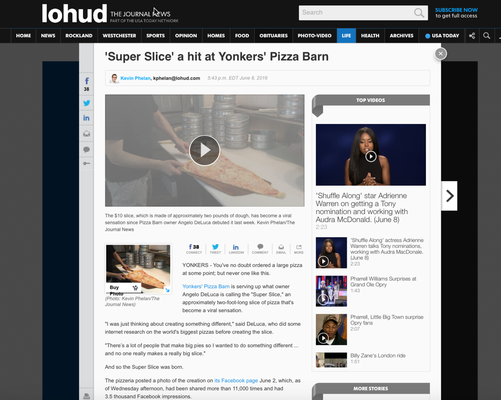 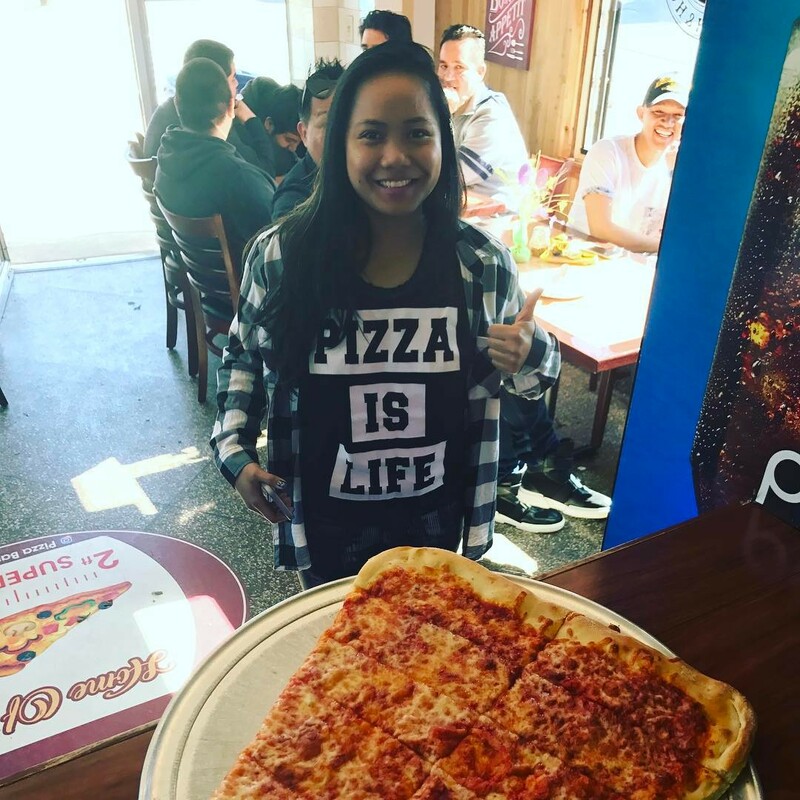 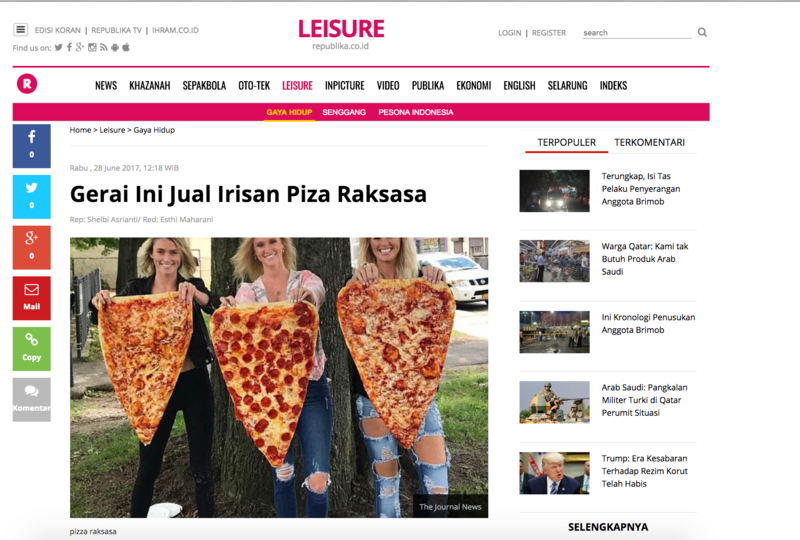 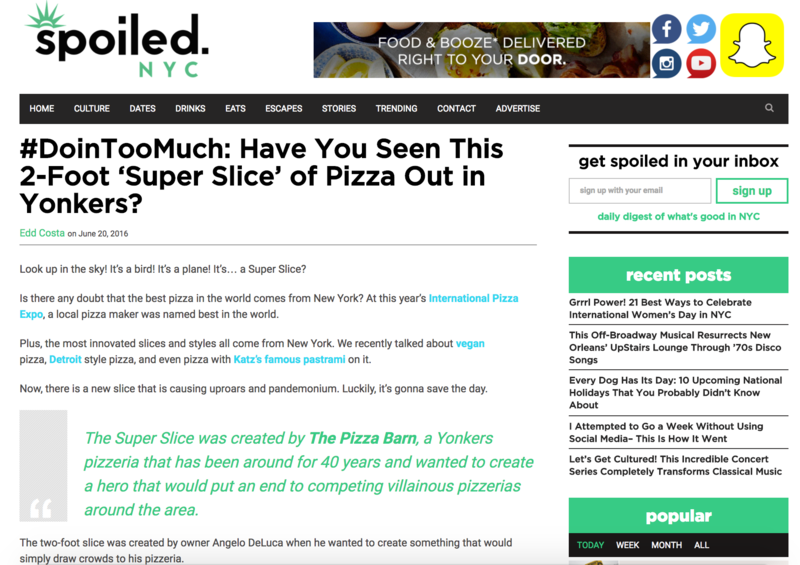 We're excited to announce Pizza Barn's debut on Food Paradise XL, on the Travel Channel. 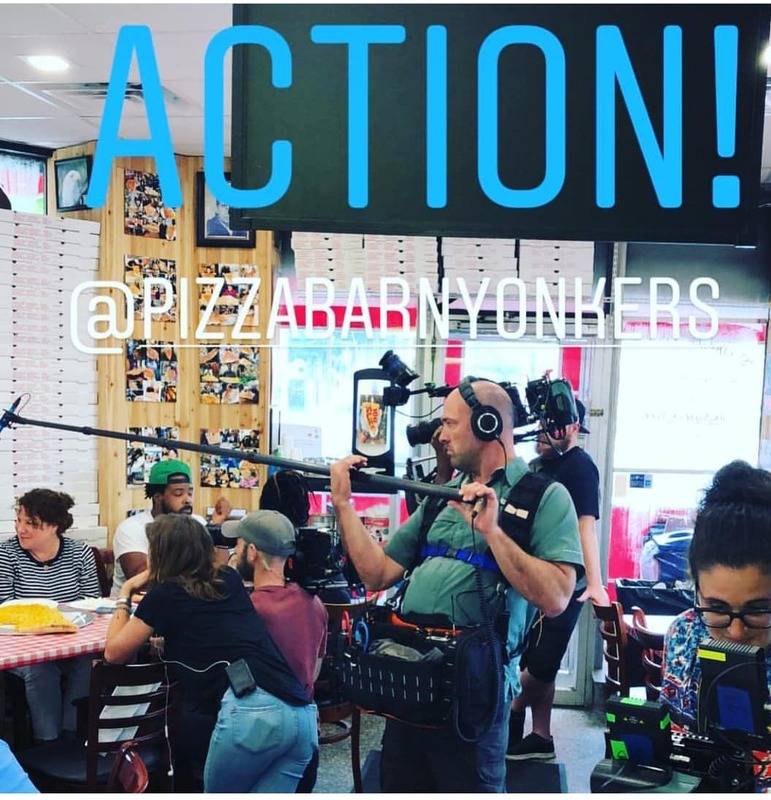 Our newest show, Travel Channel's Best Places to Pig Out, premiered Saturday December 15th, 2018. 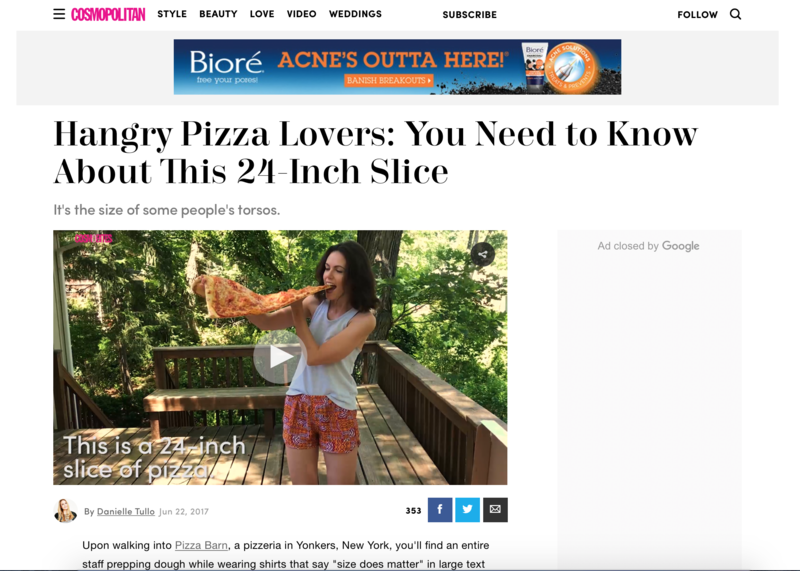 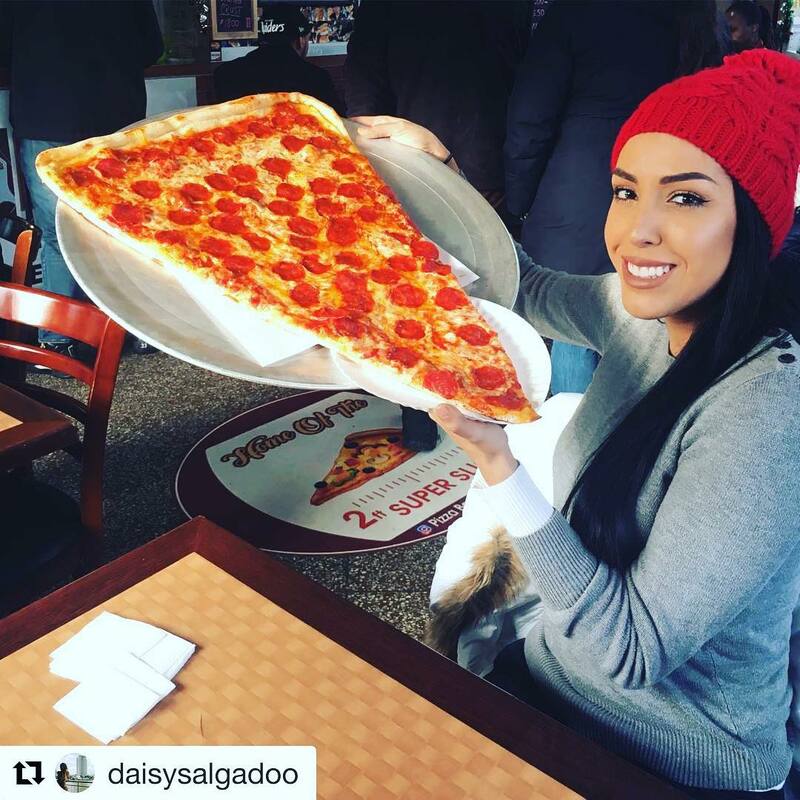 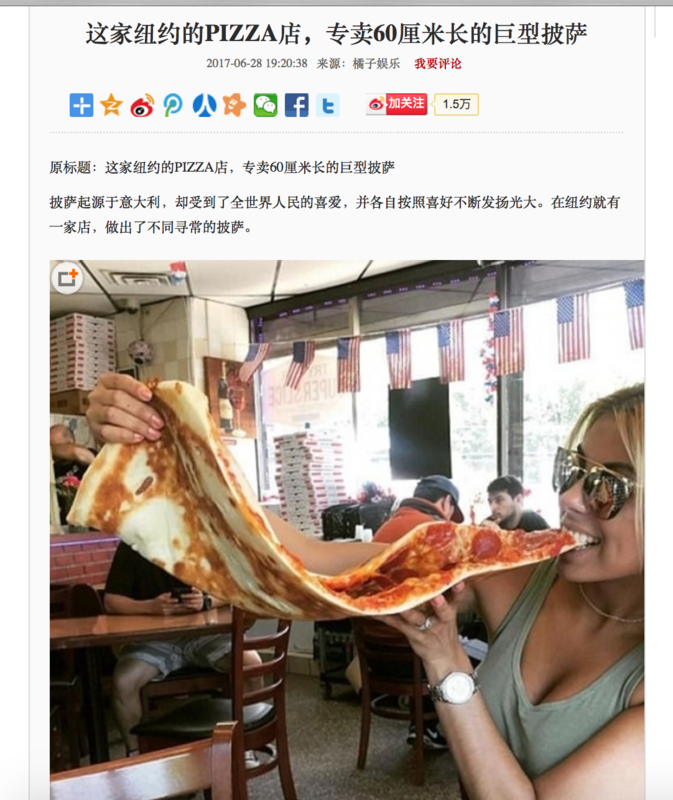 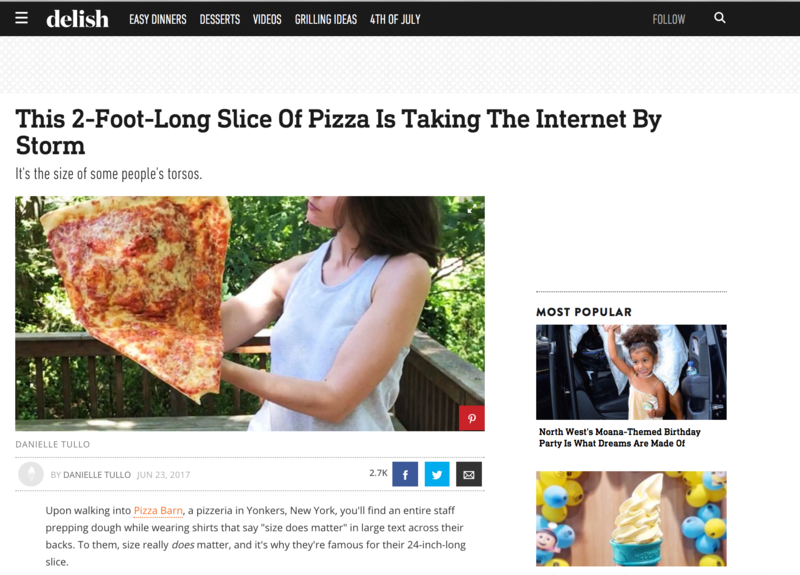 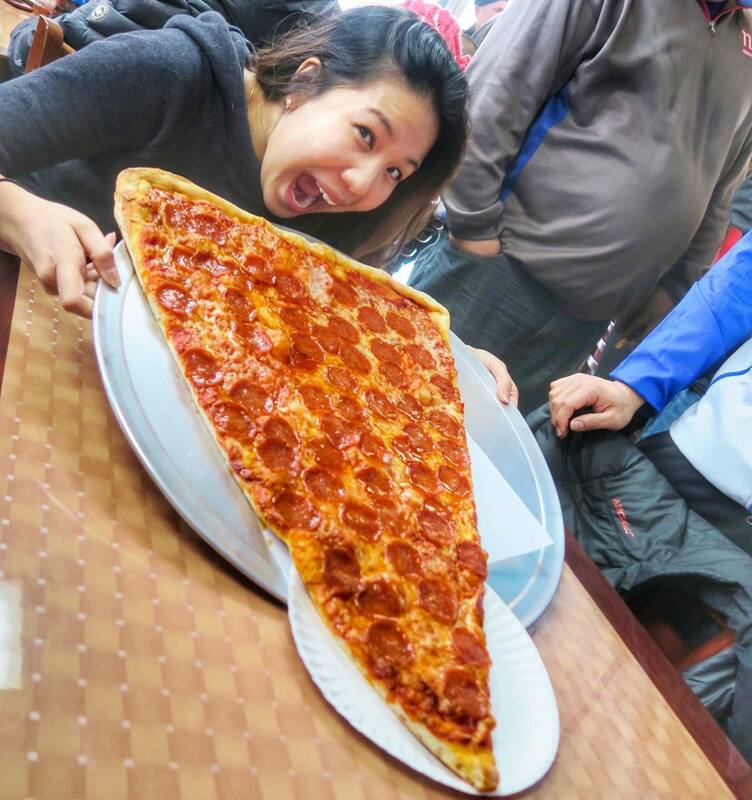 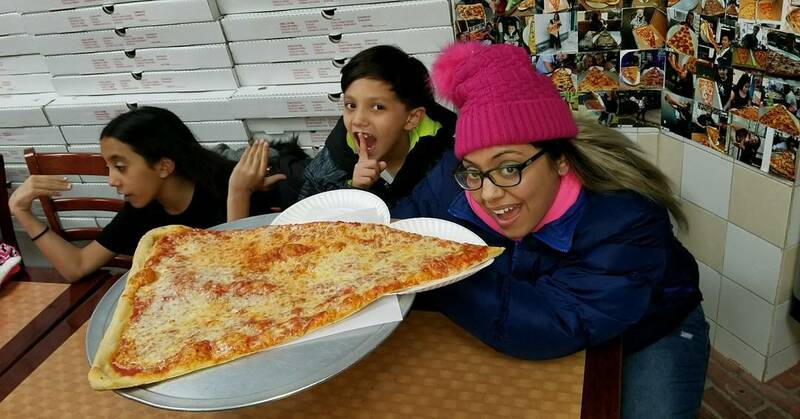 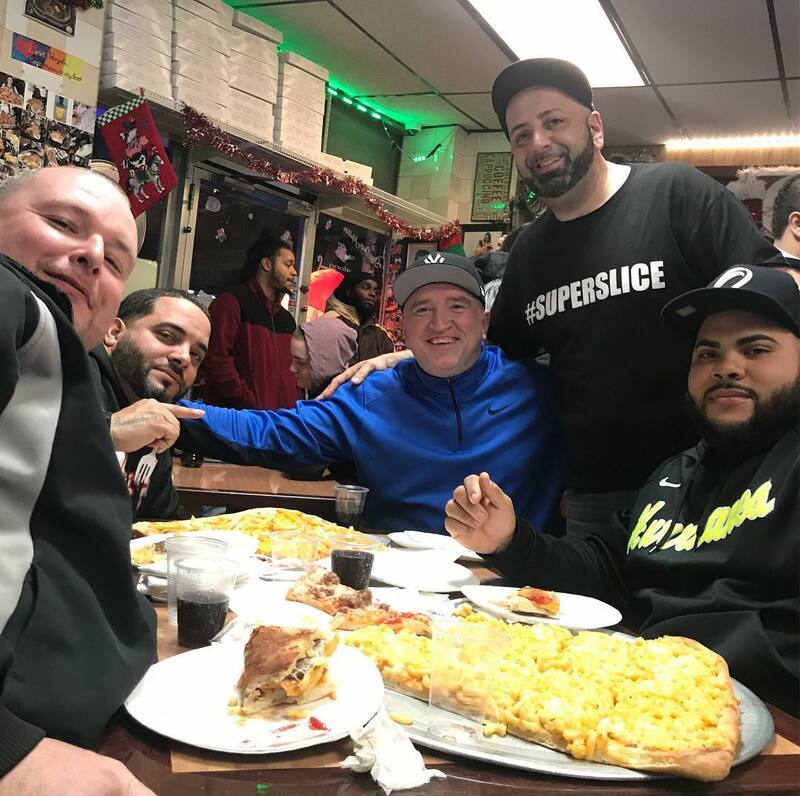 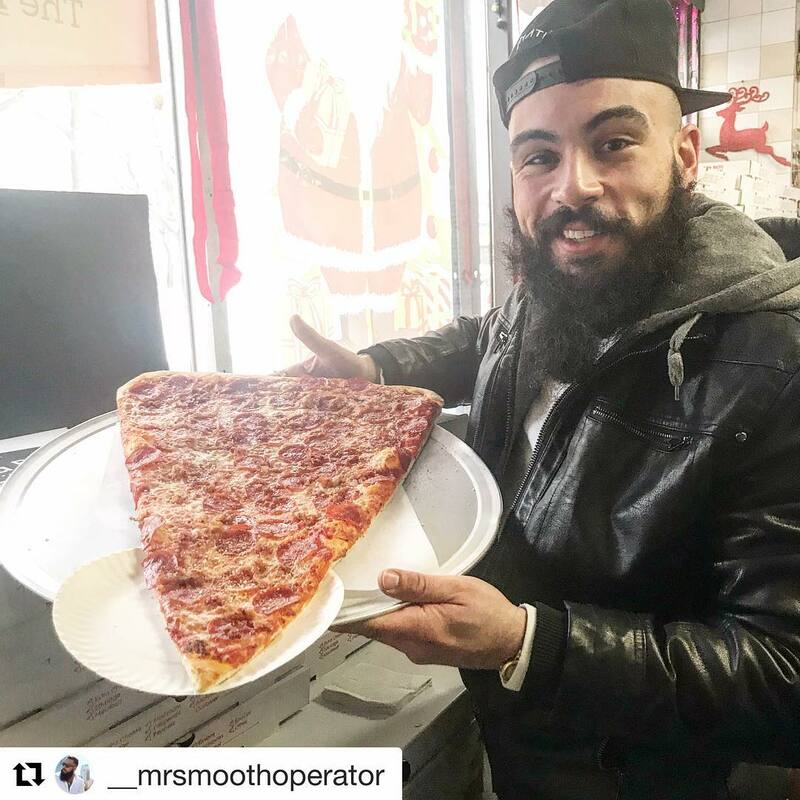 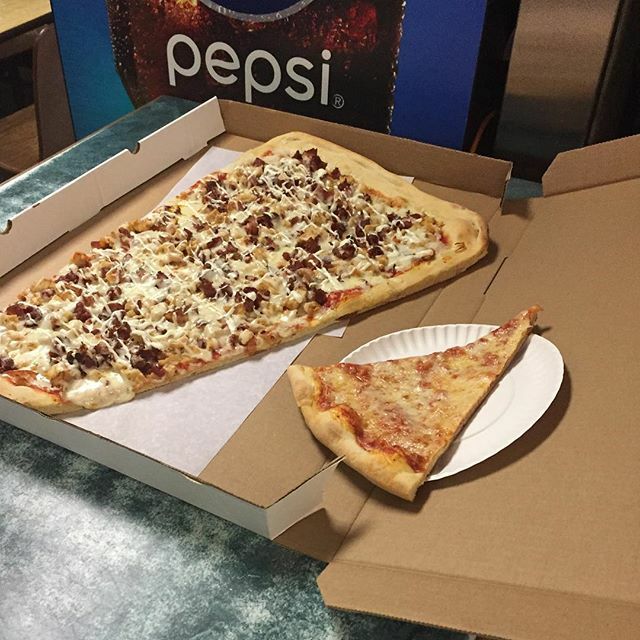 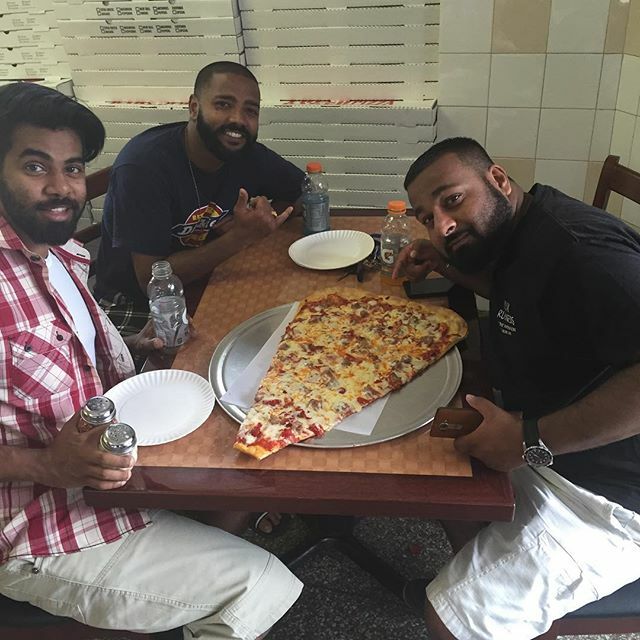 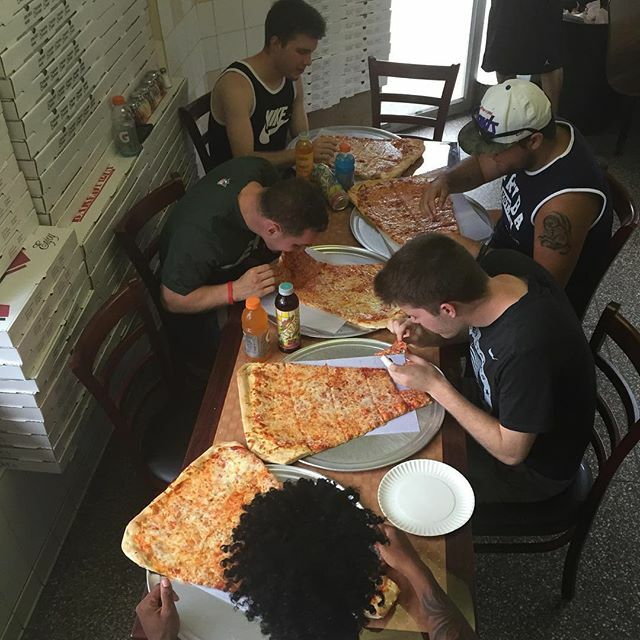 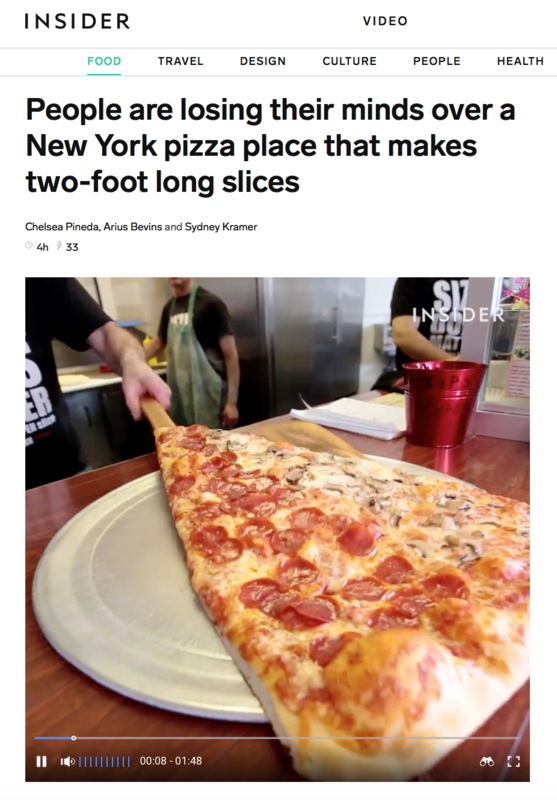 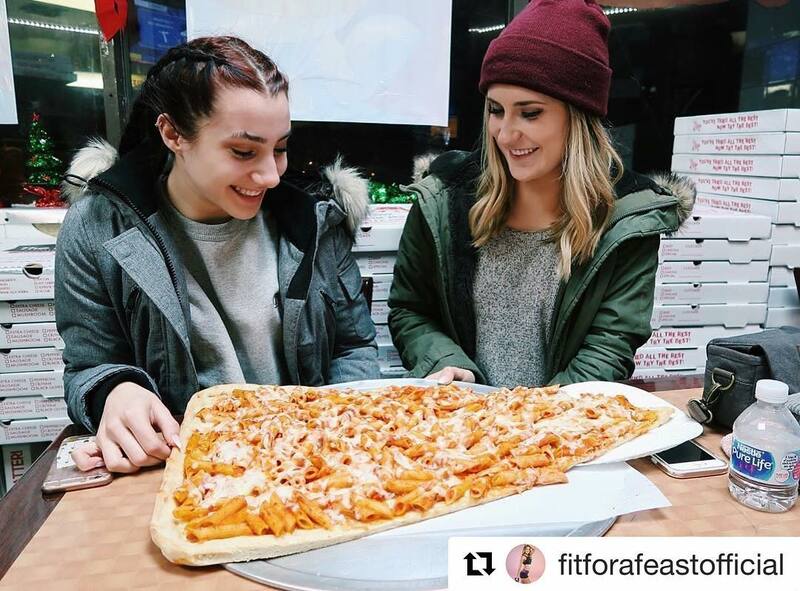 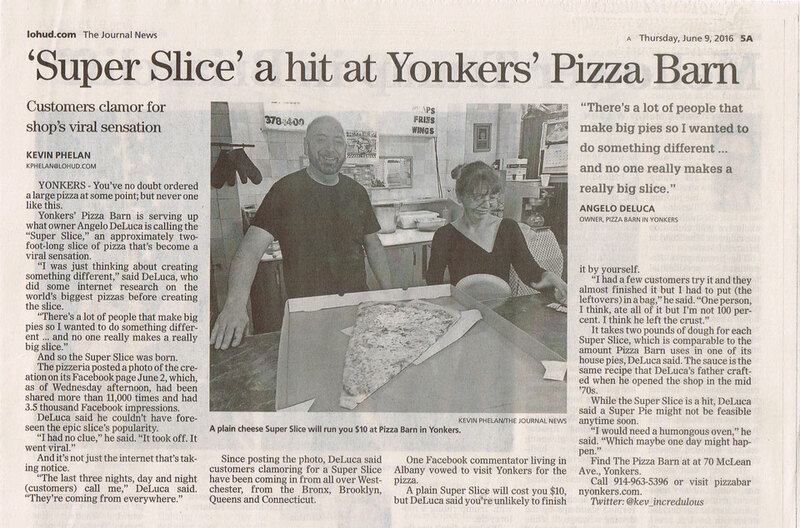 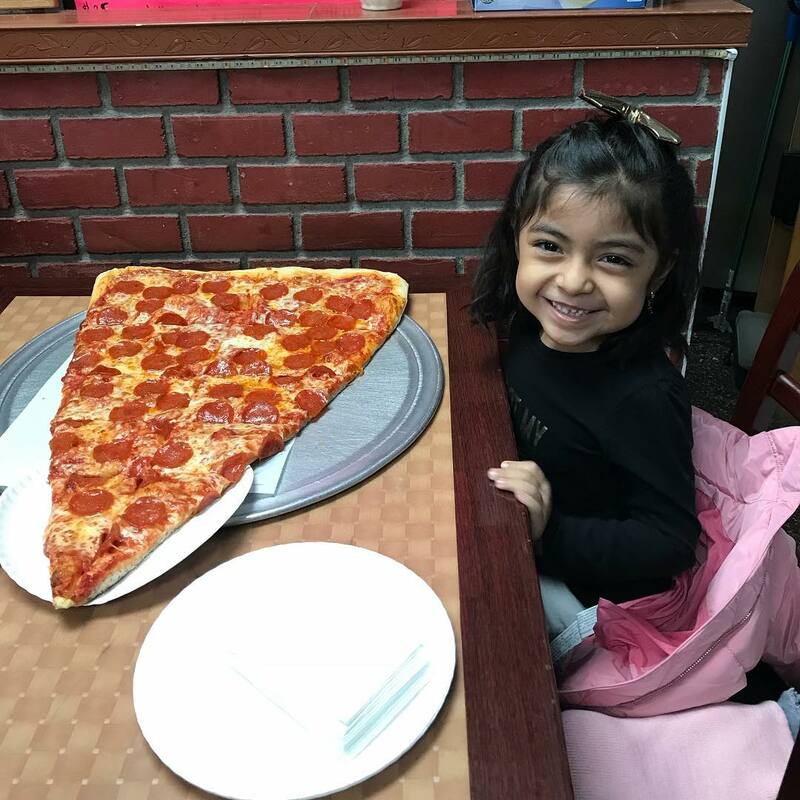 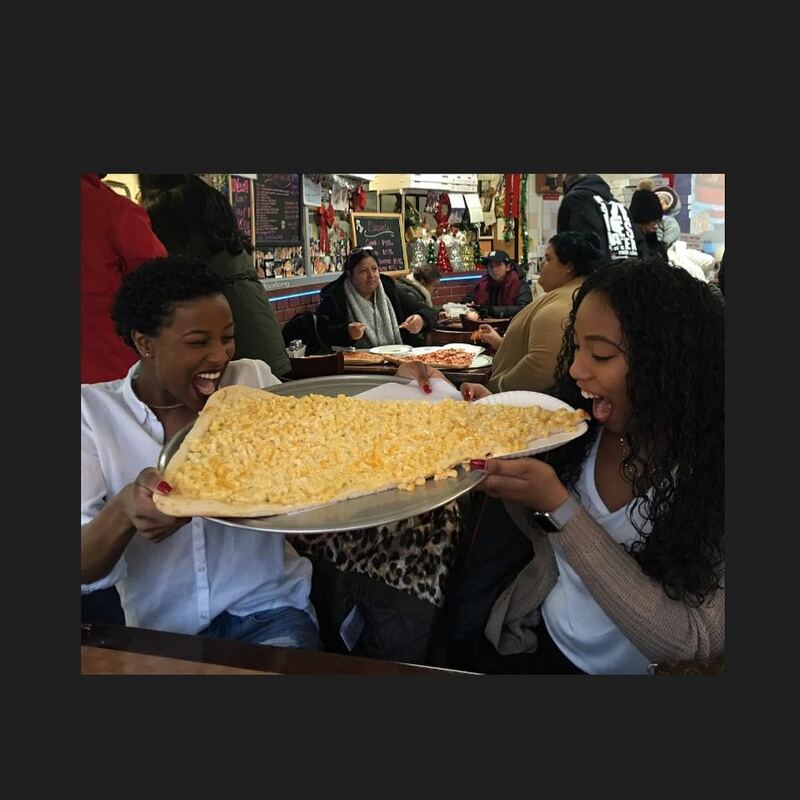 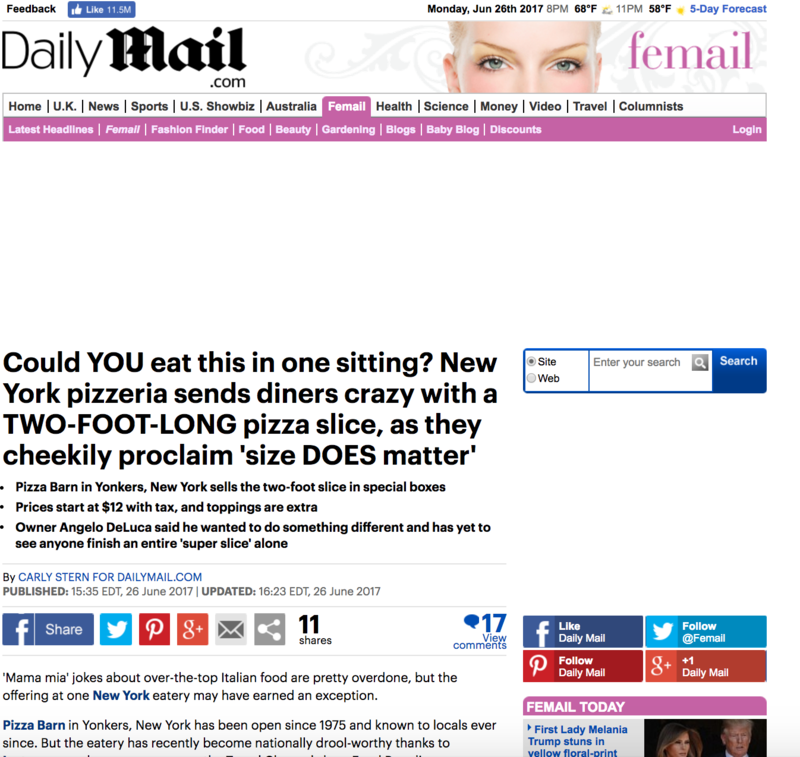 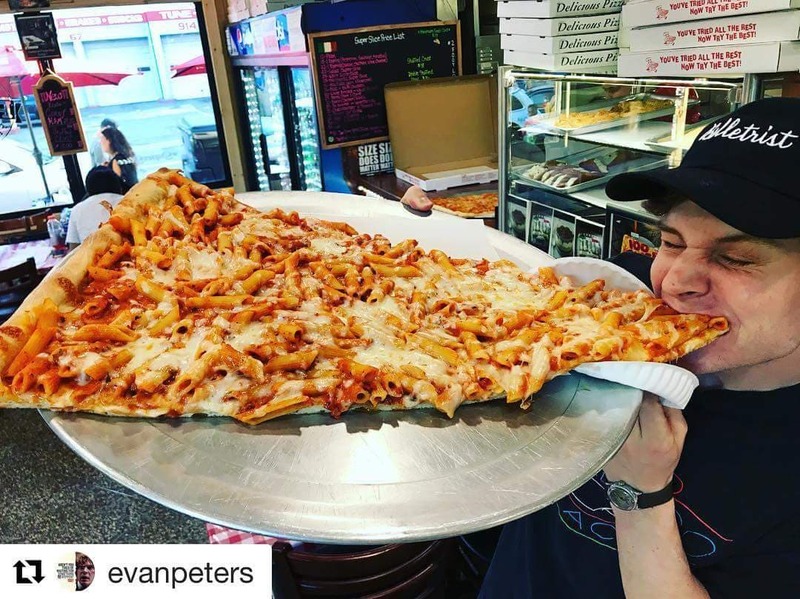 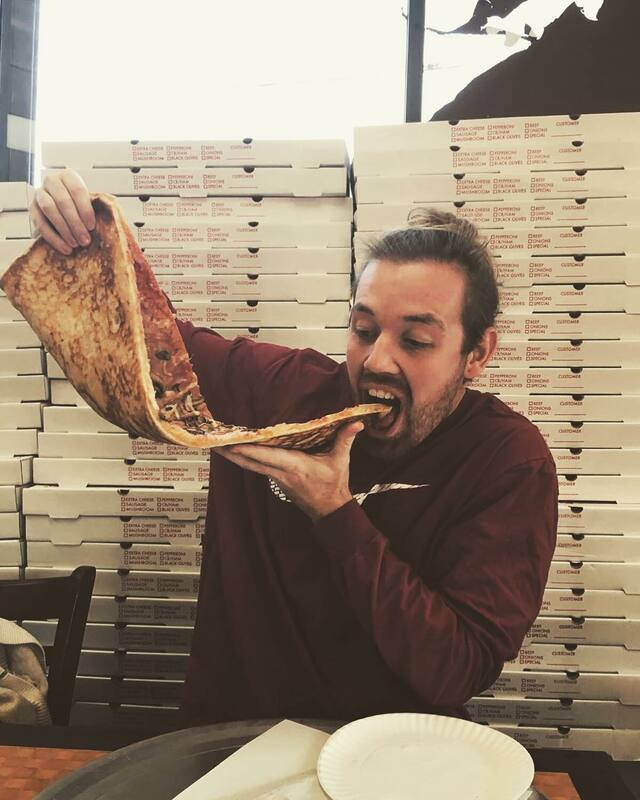 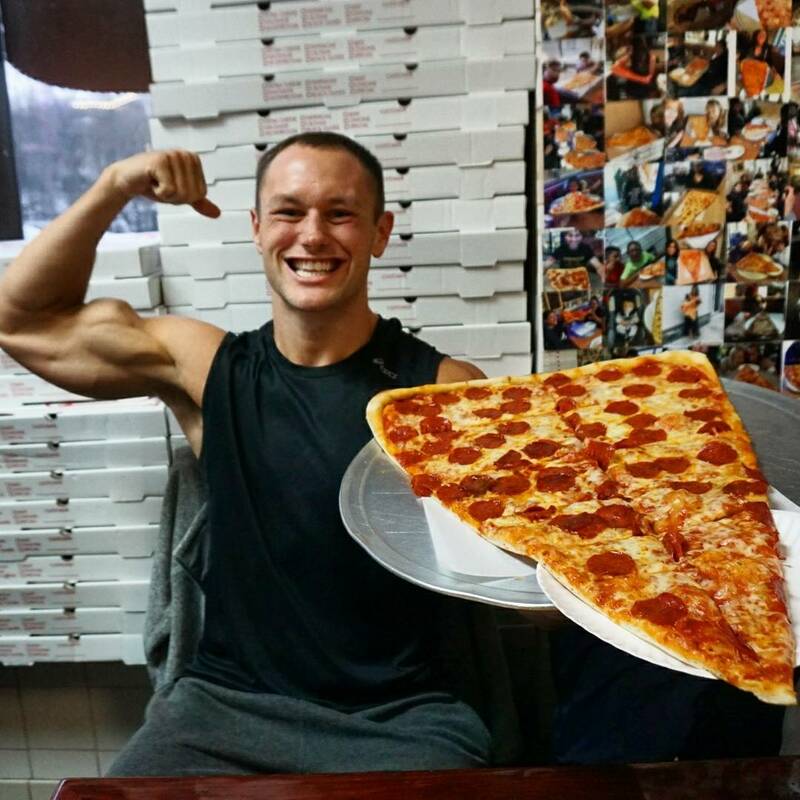 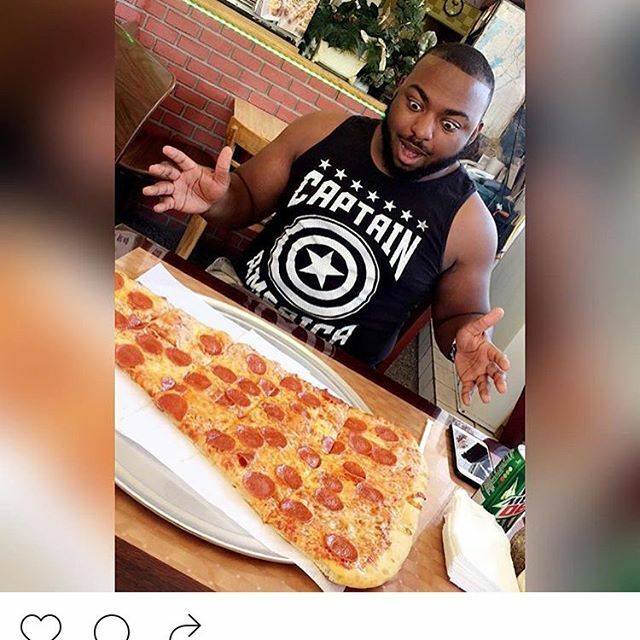 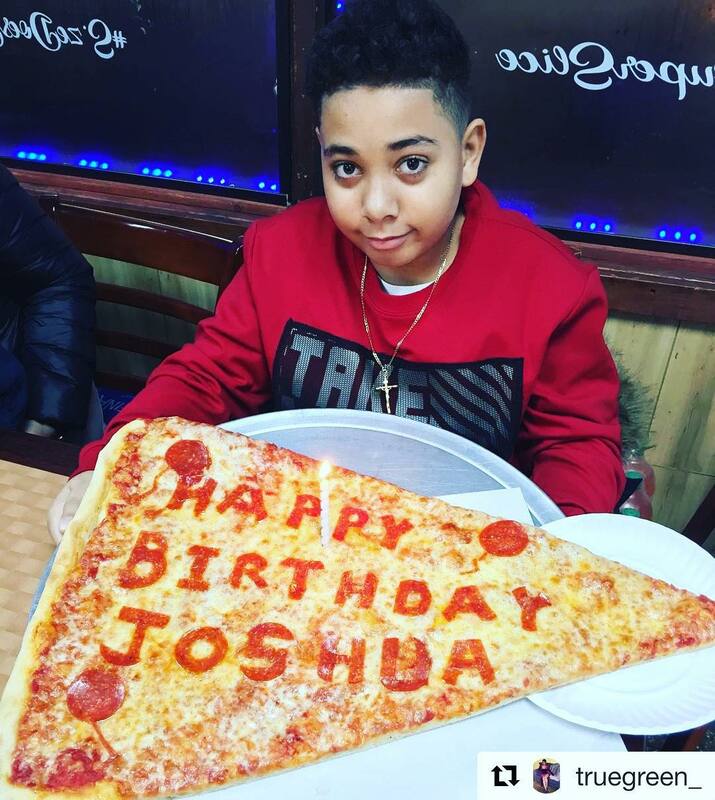 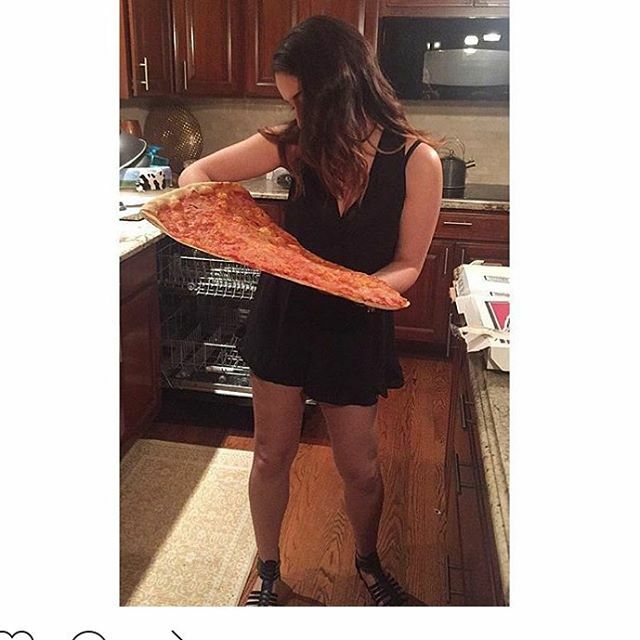 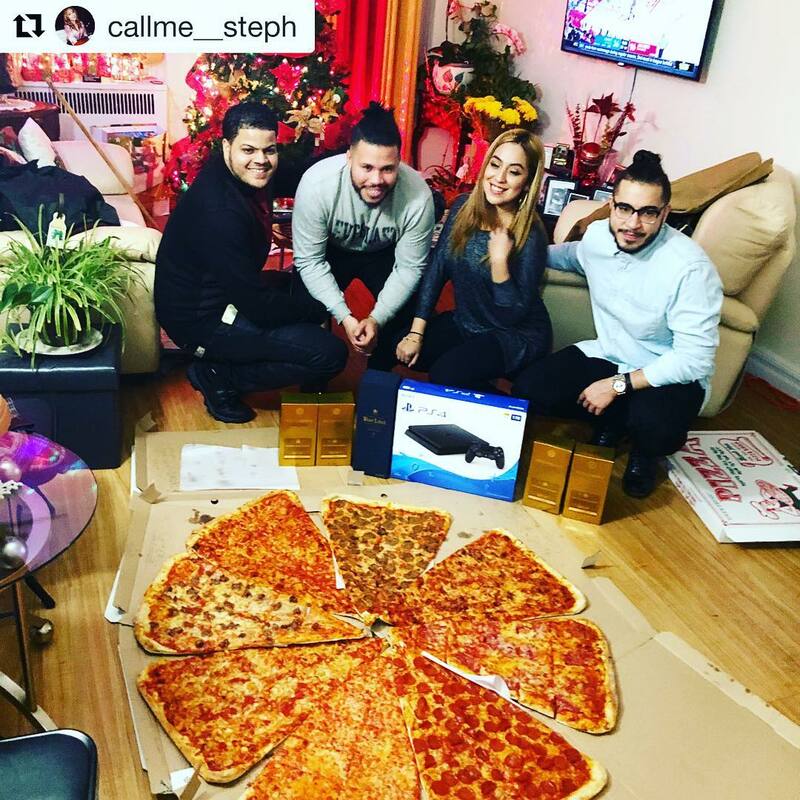 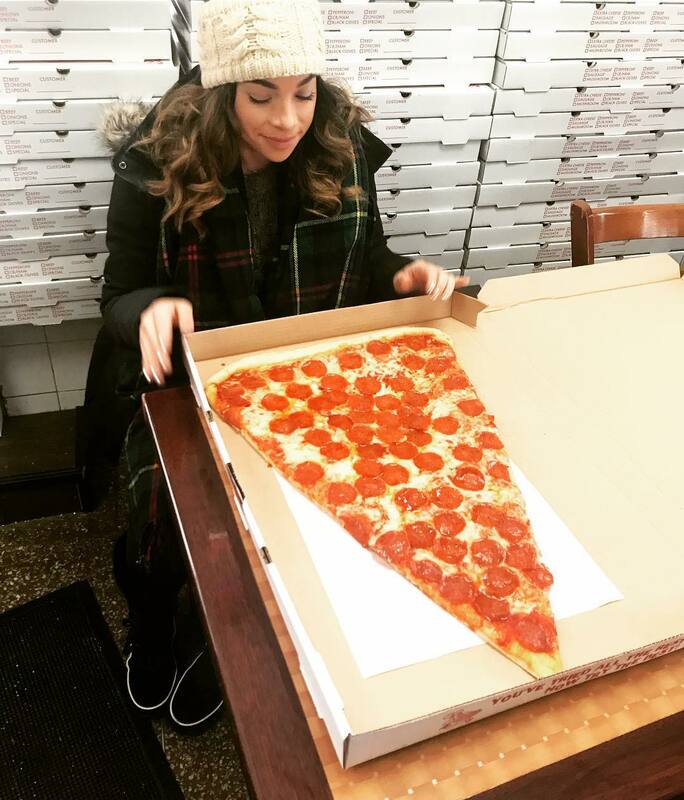 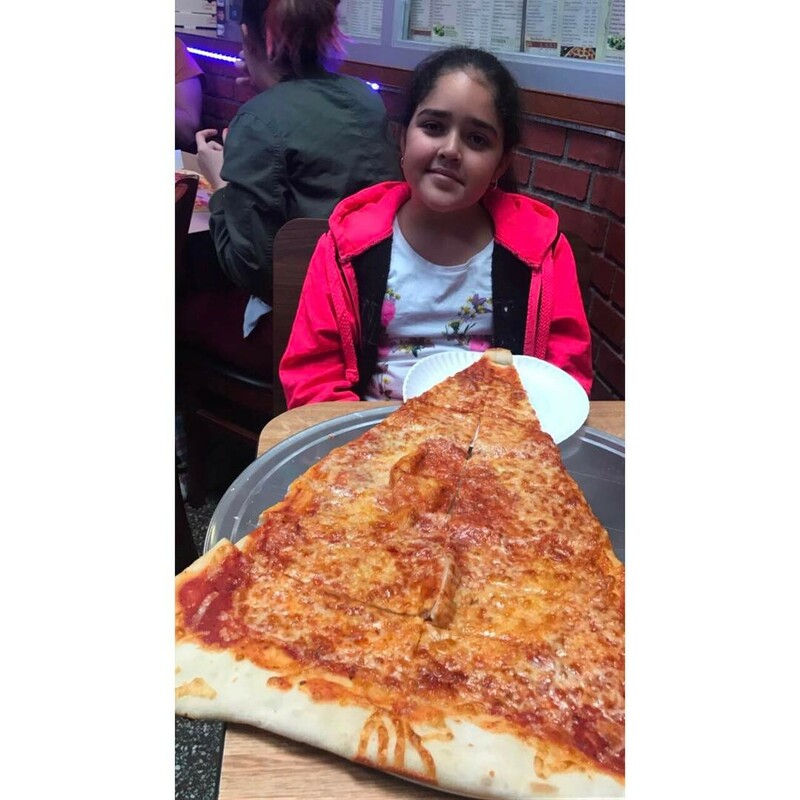 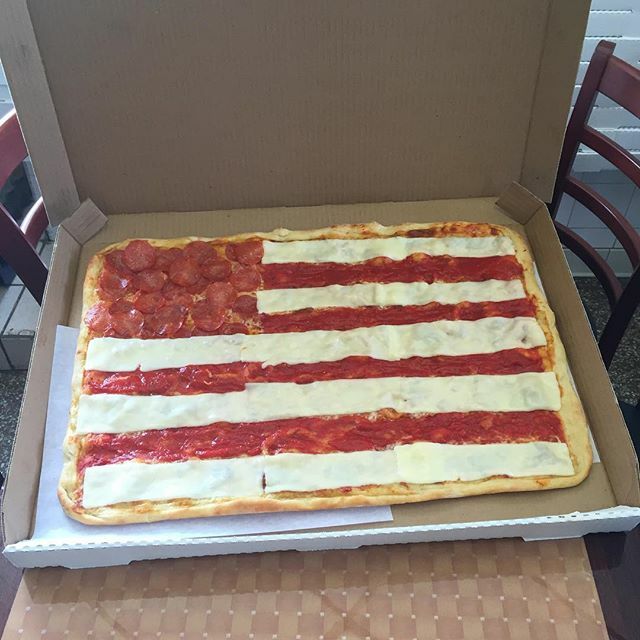 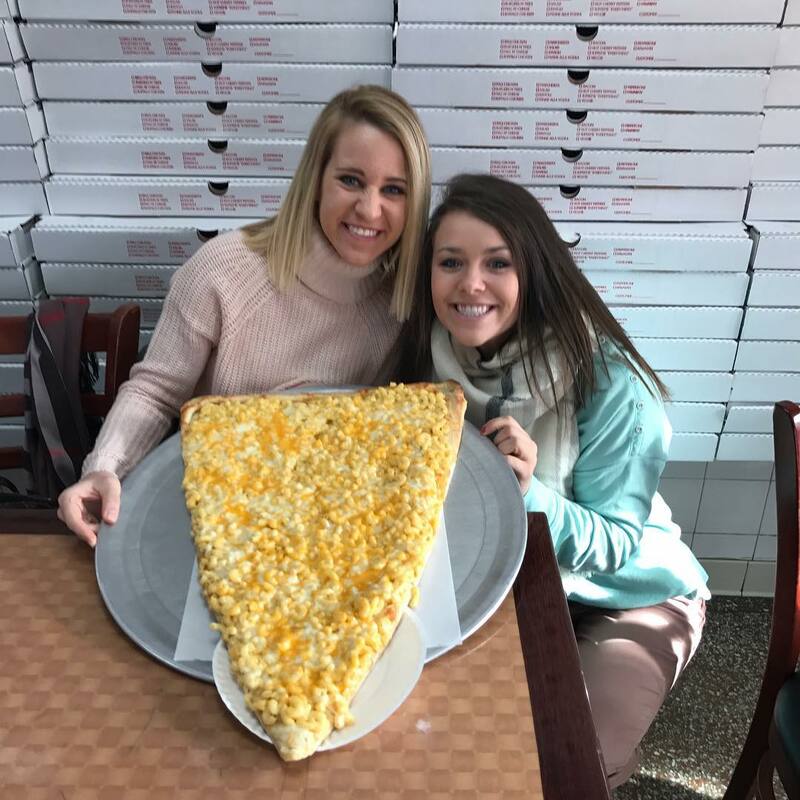 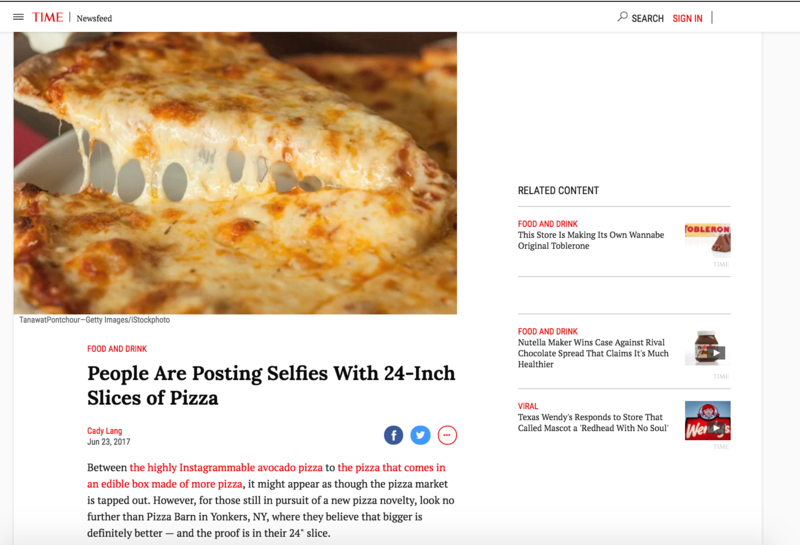 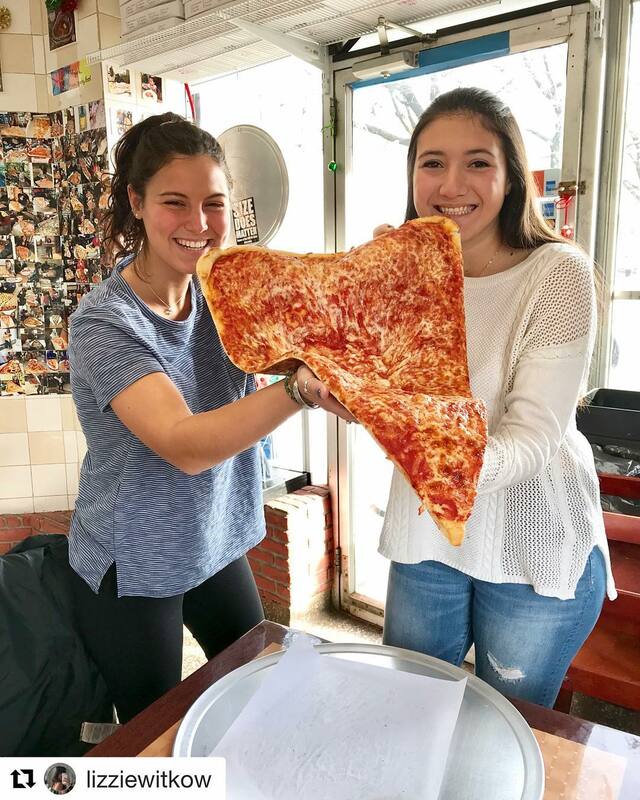 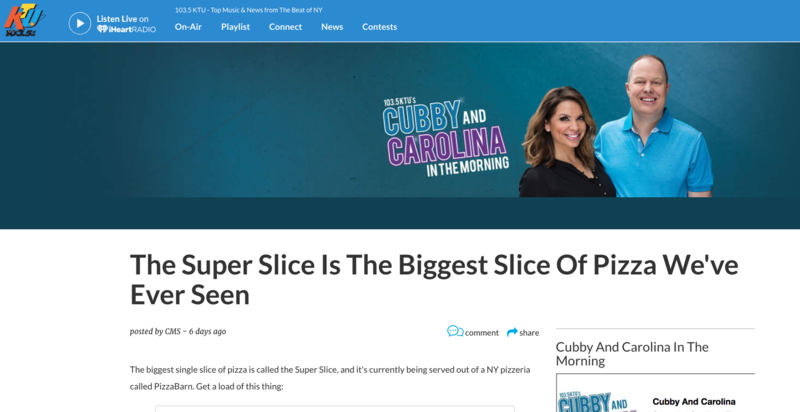 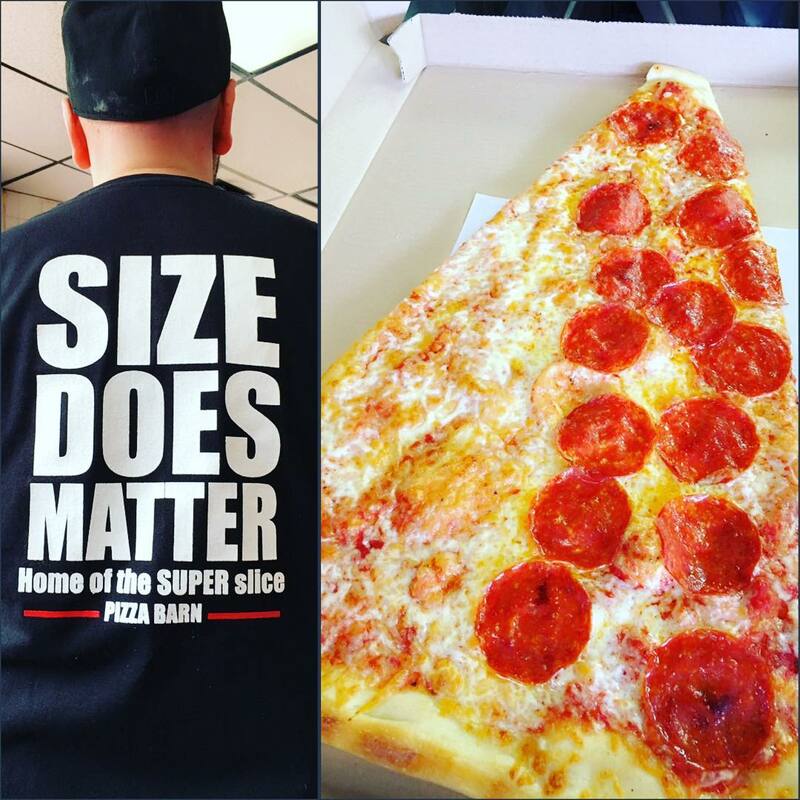 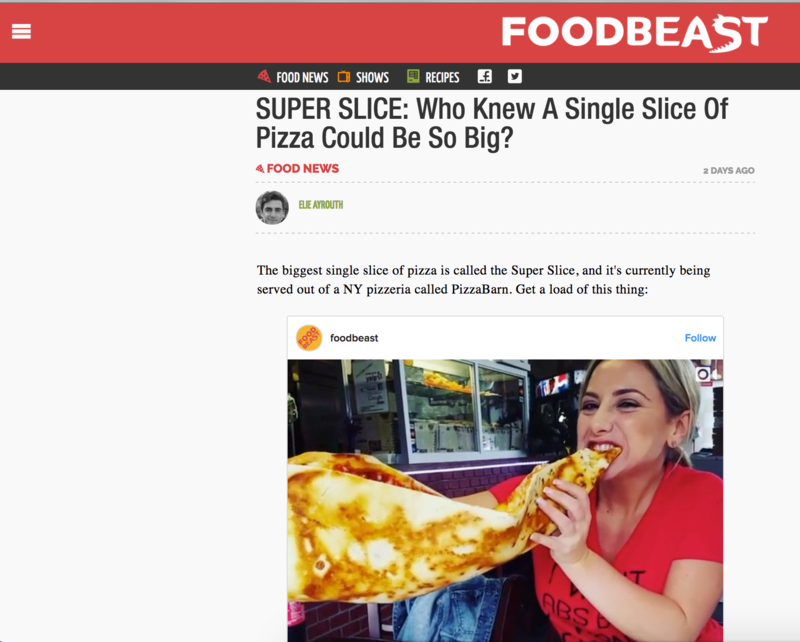 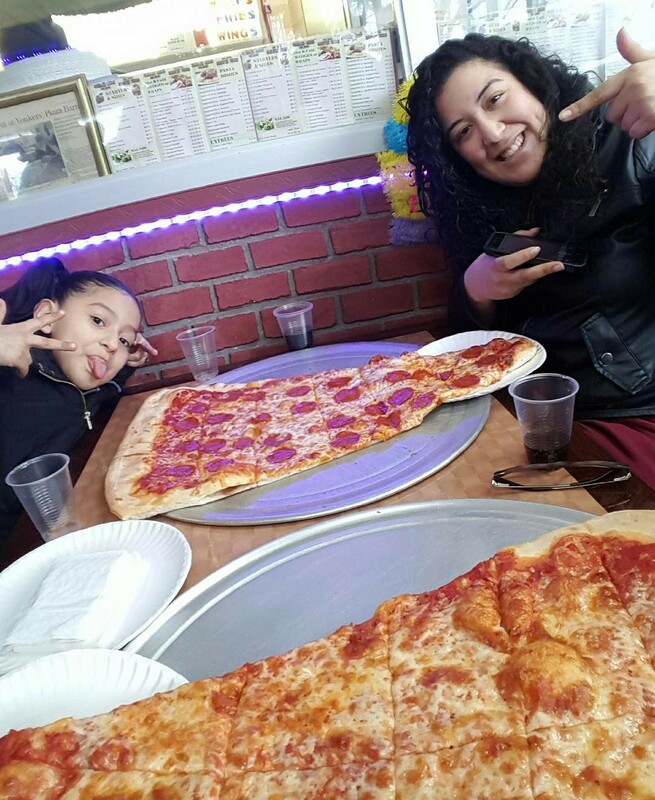 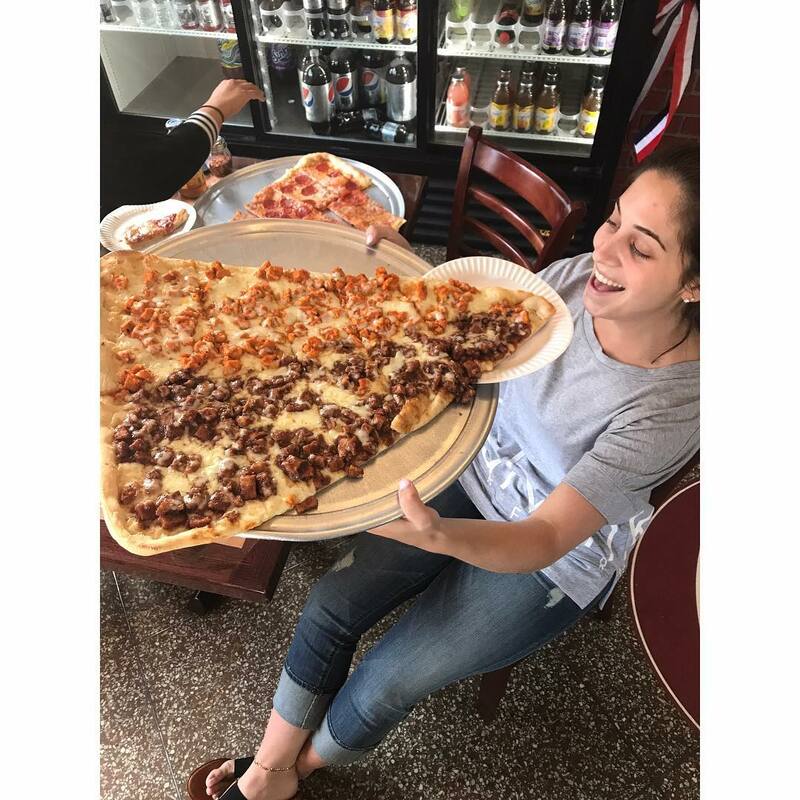 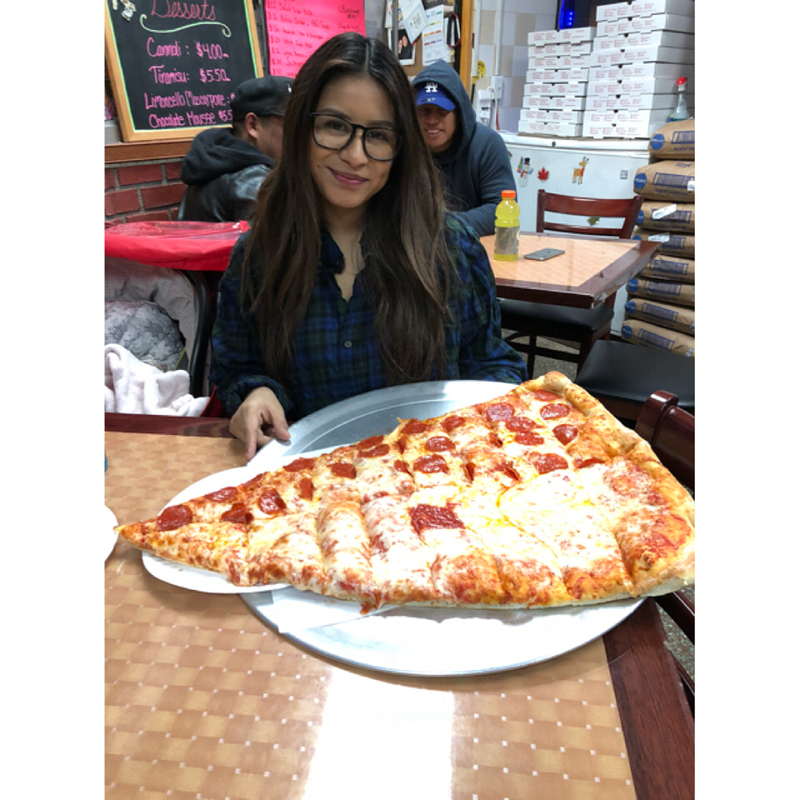 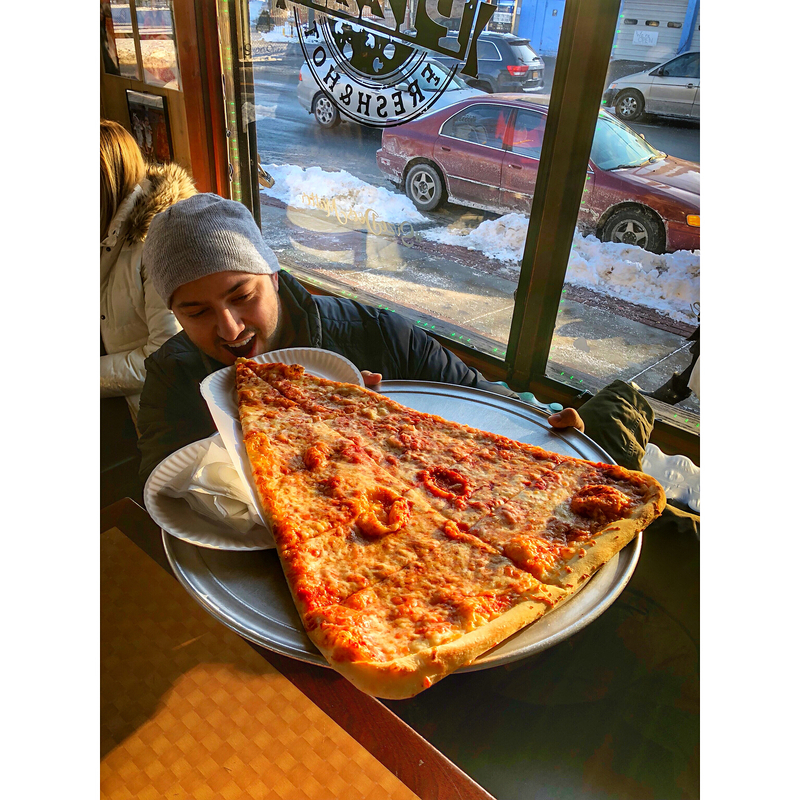 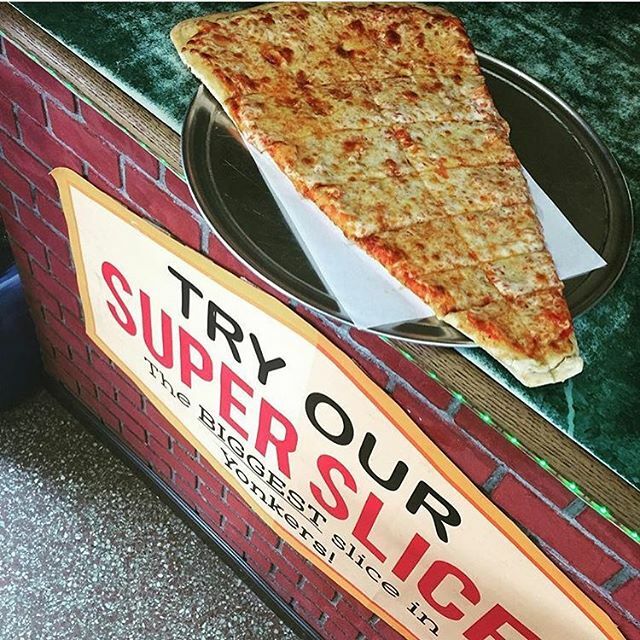 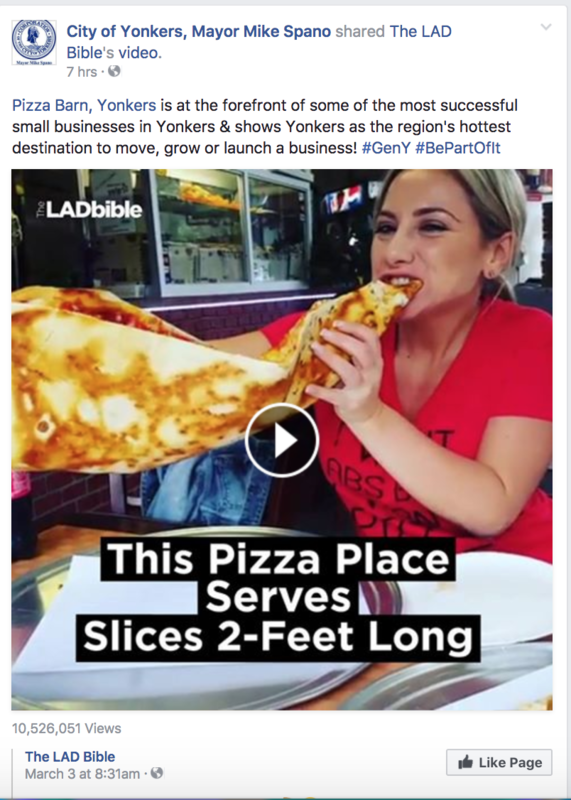 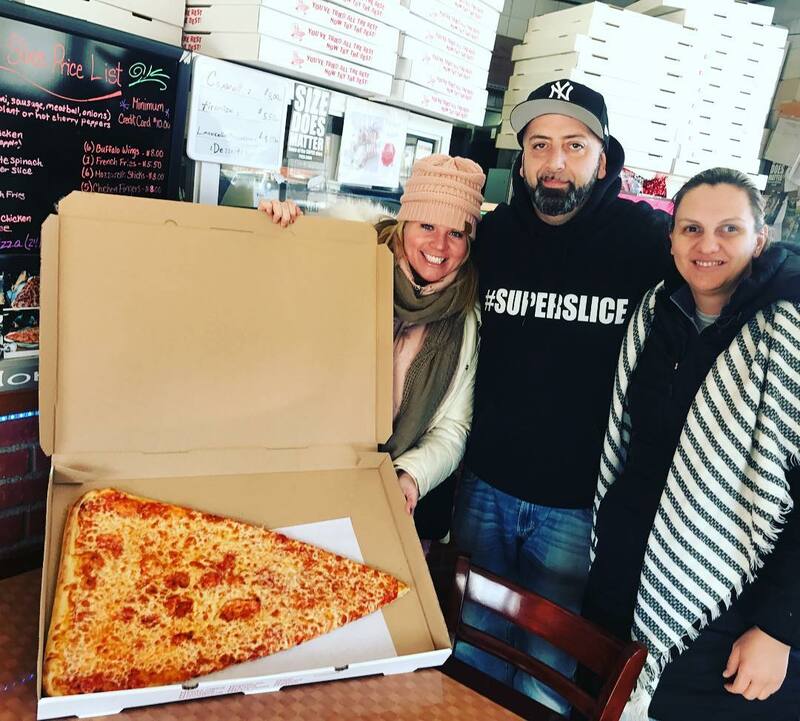 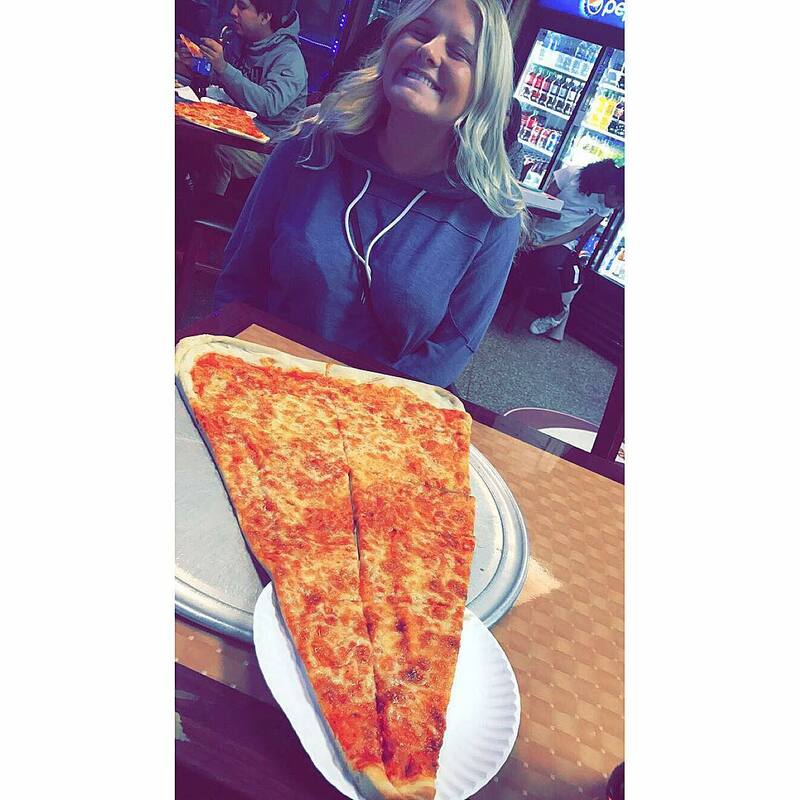 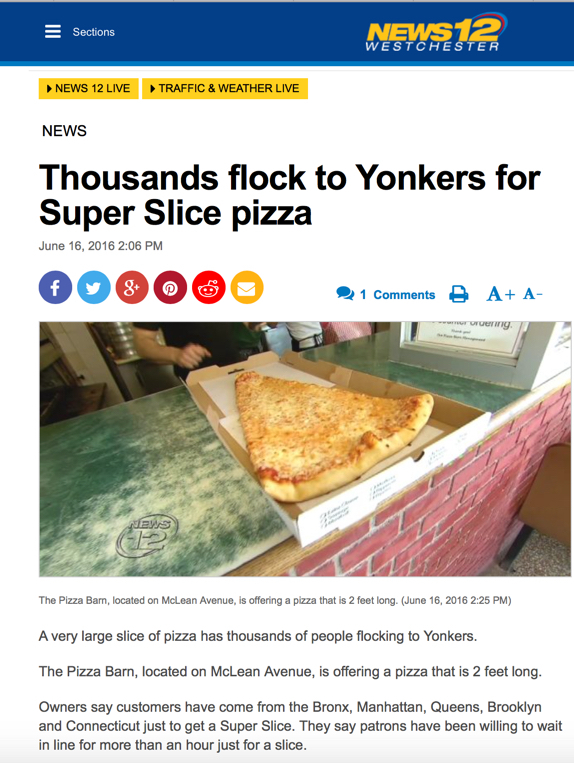 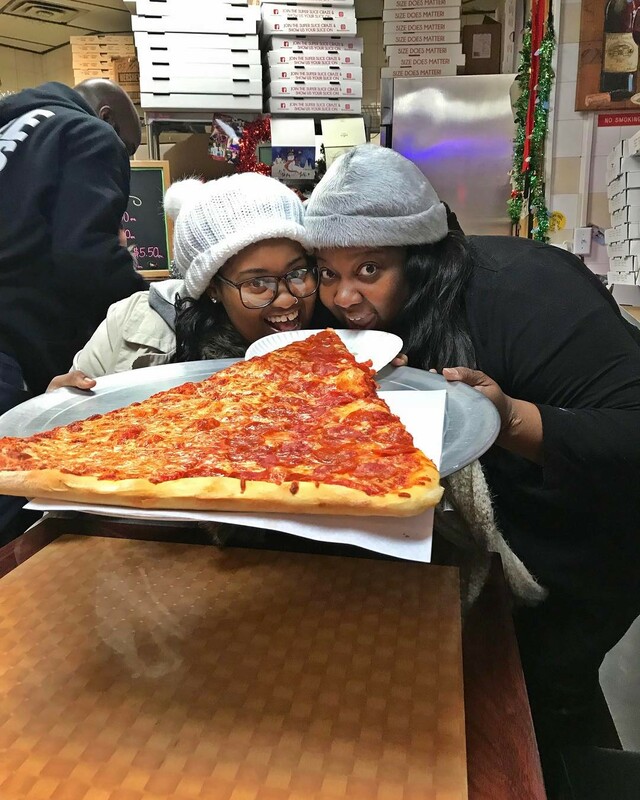 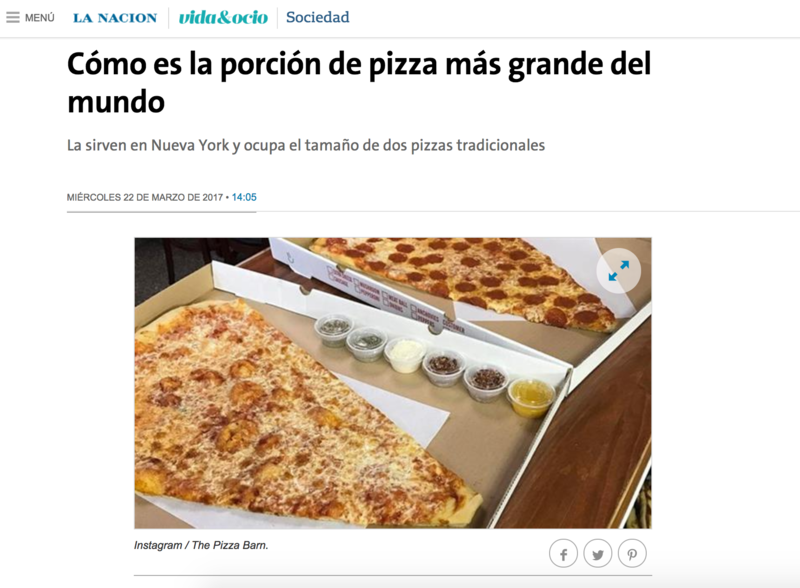 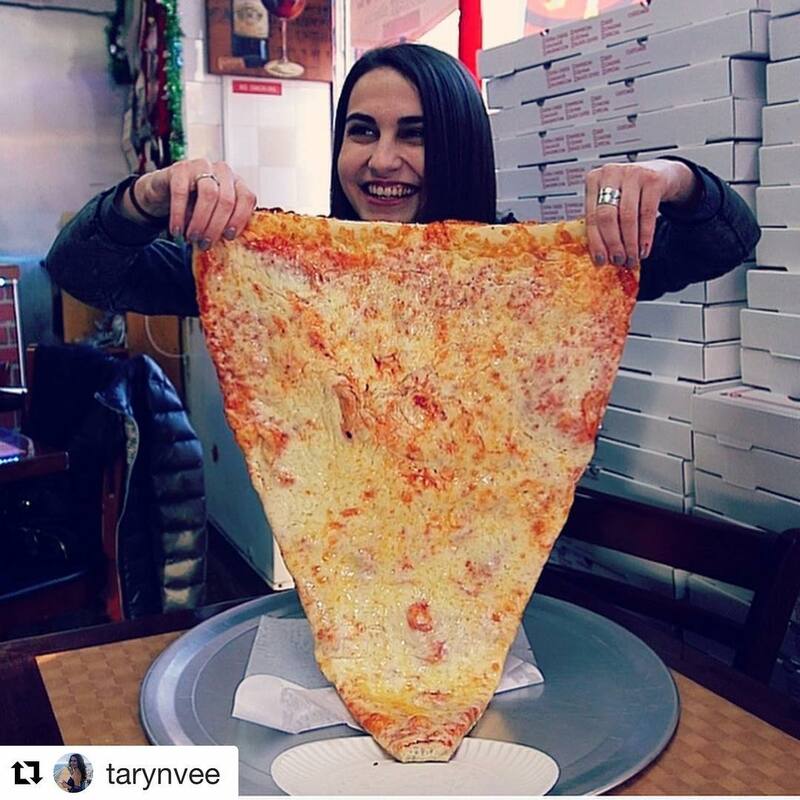 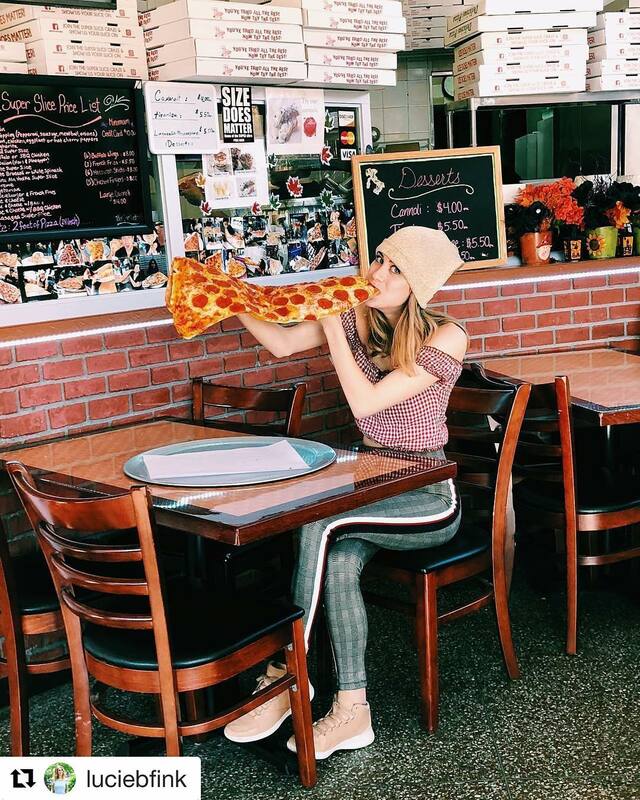 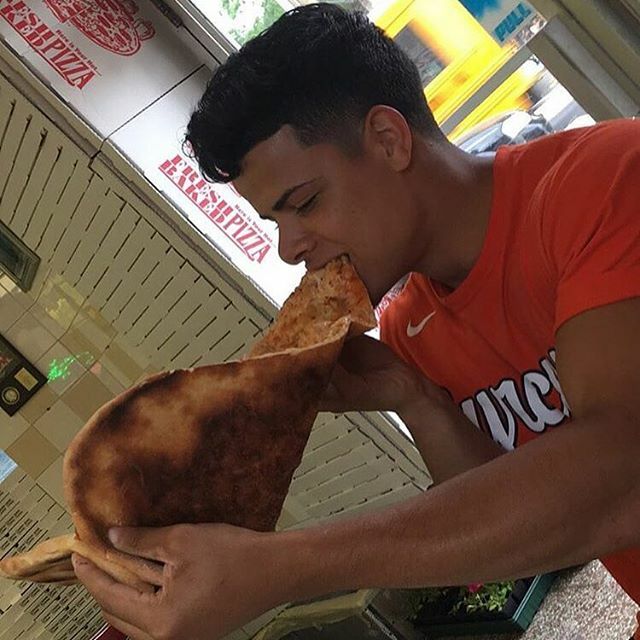 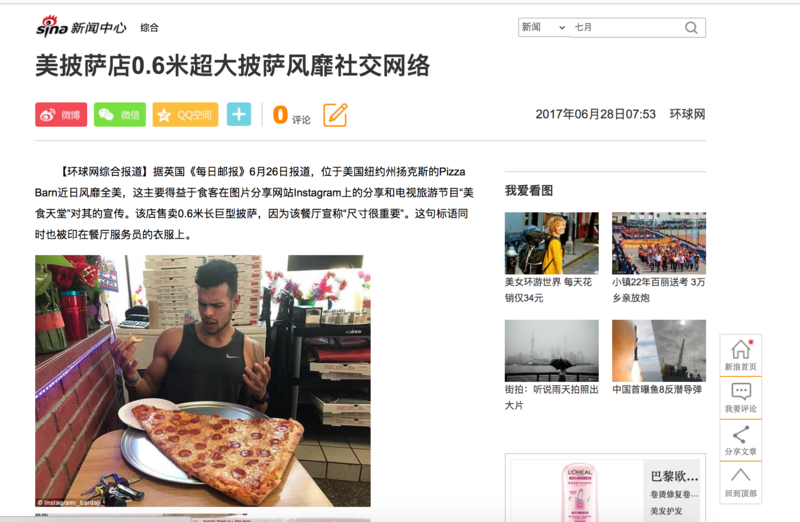 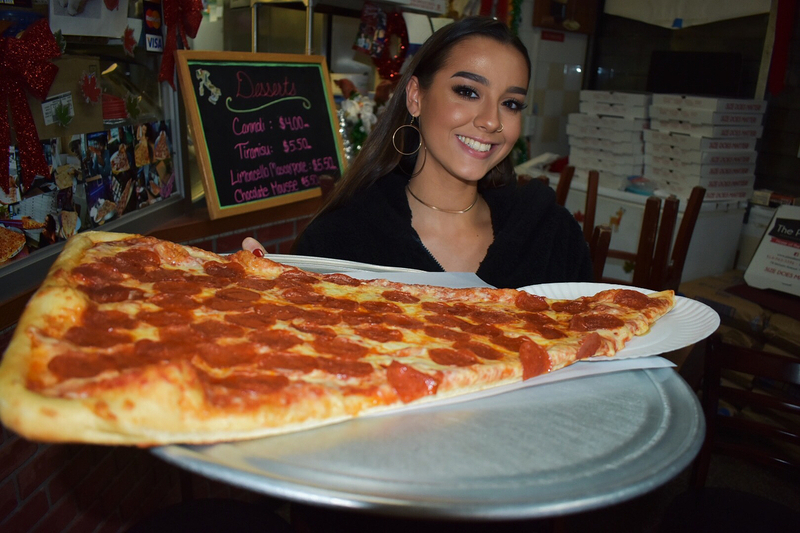 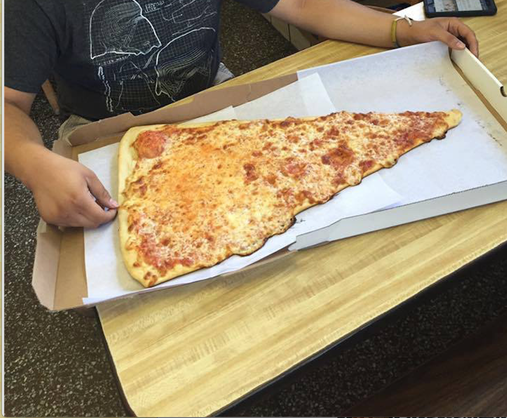 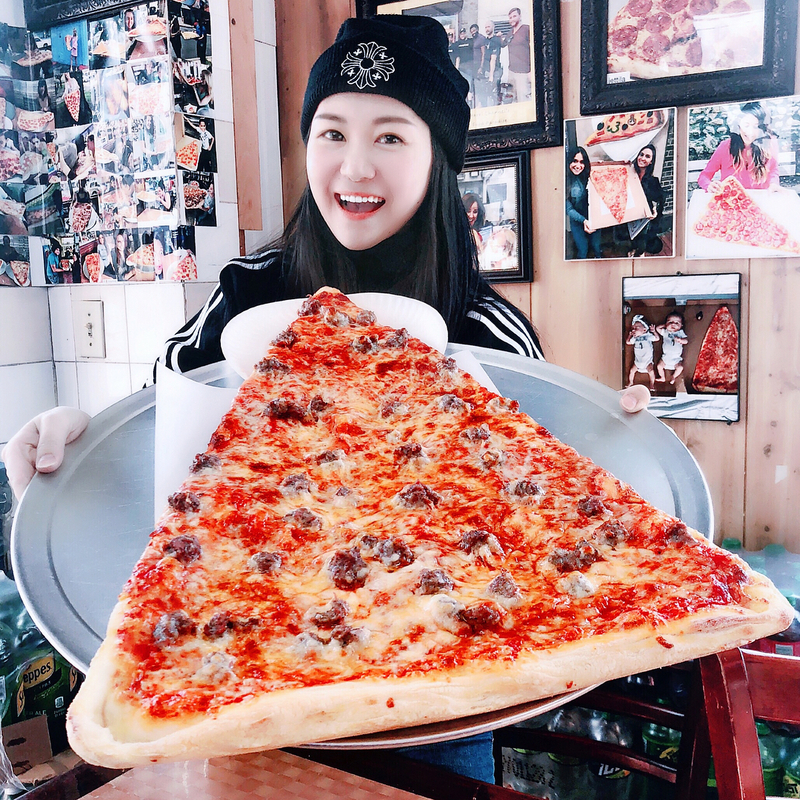 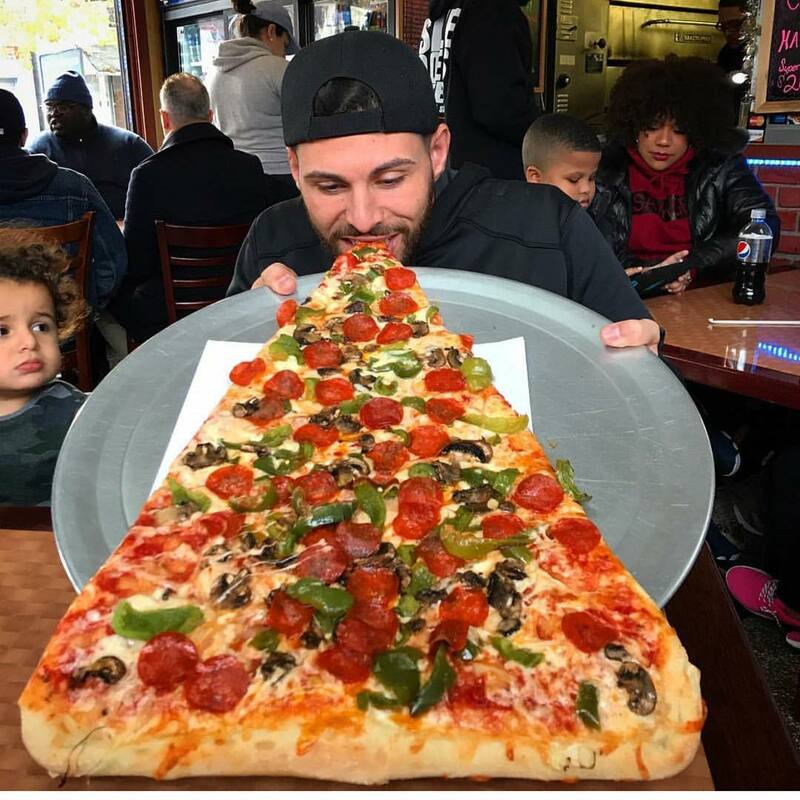 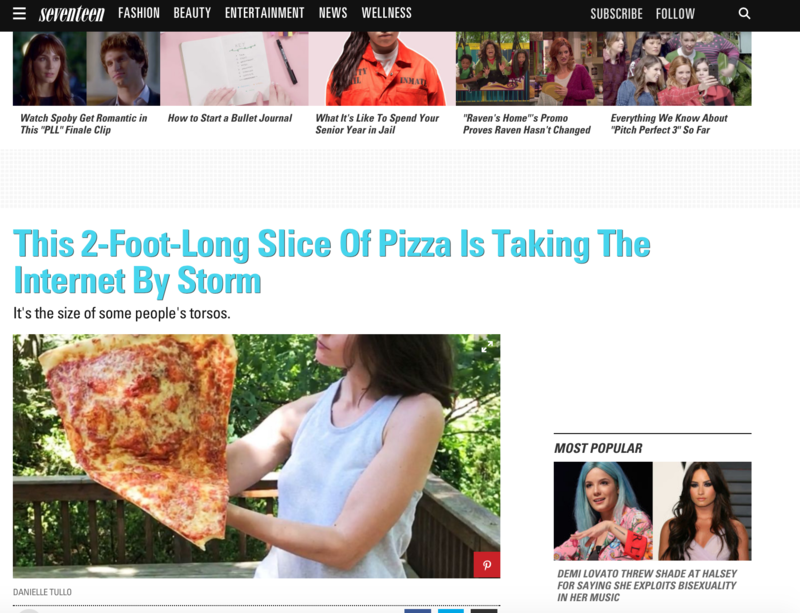 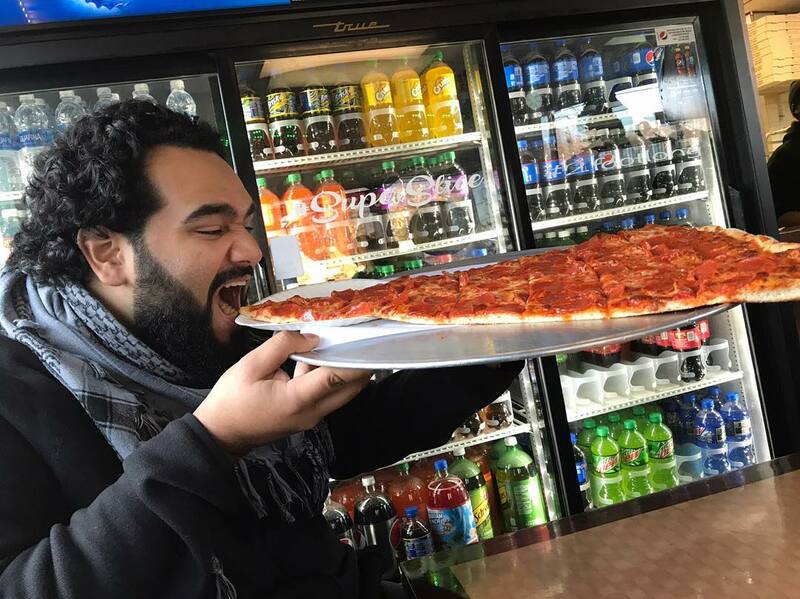 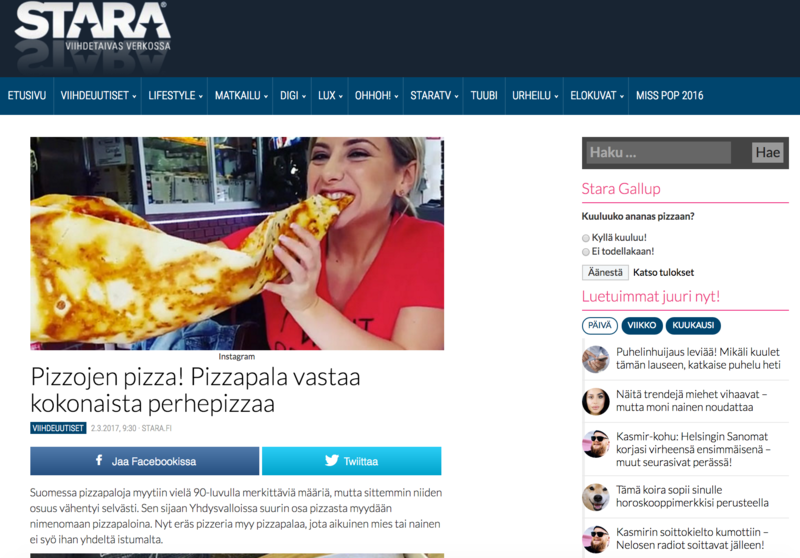 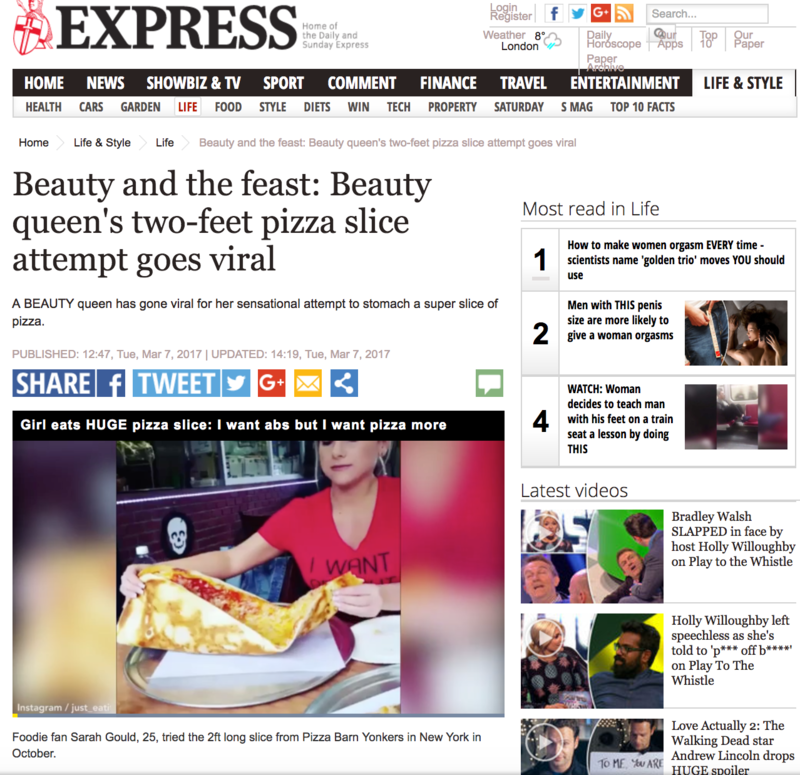 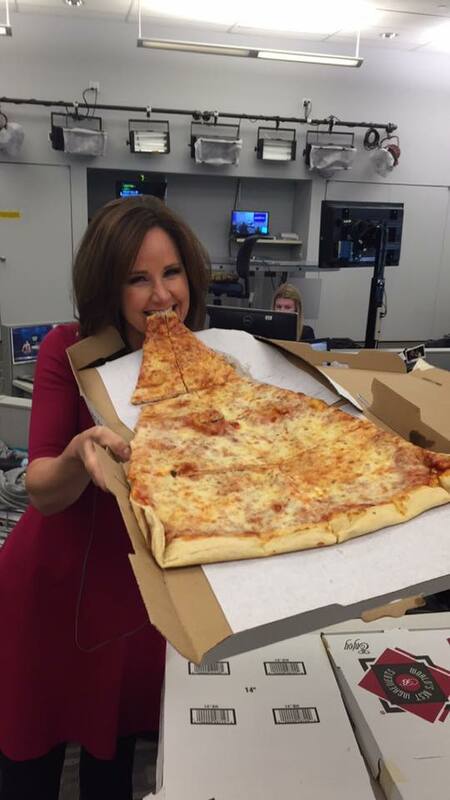 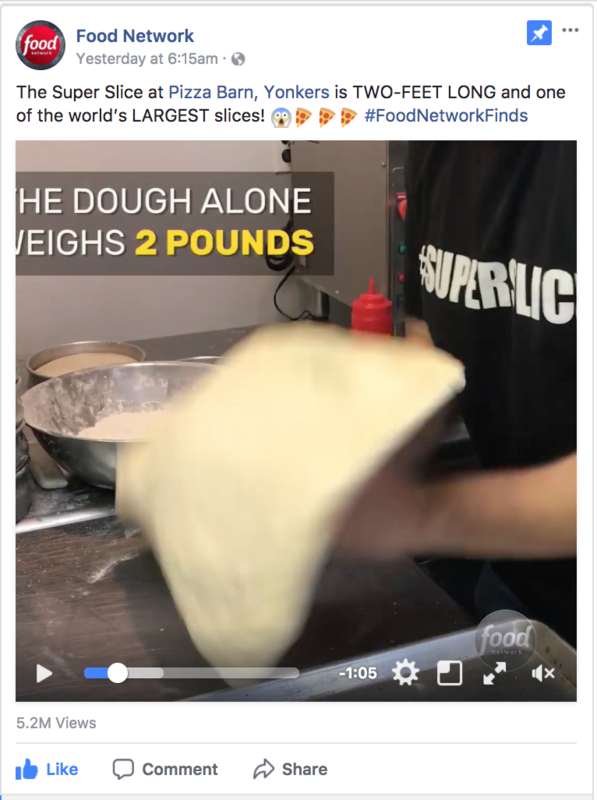 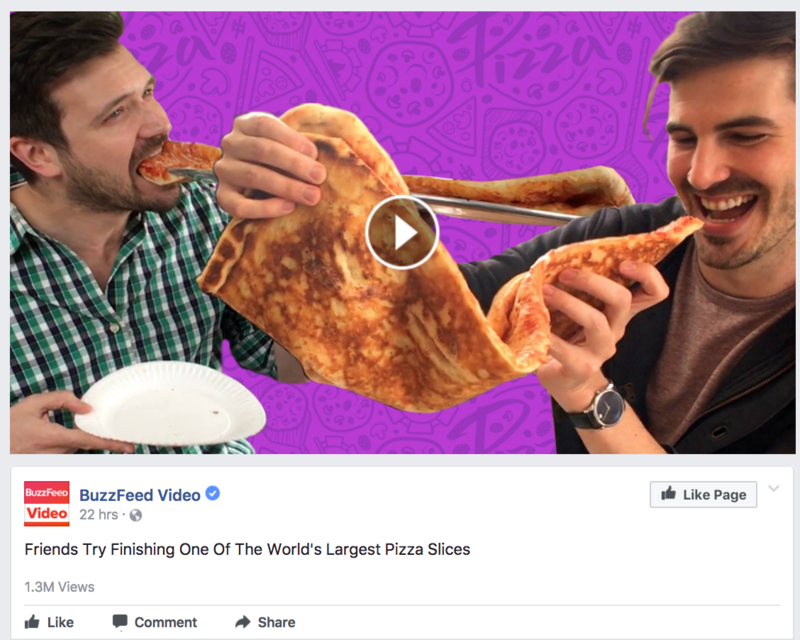 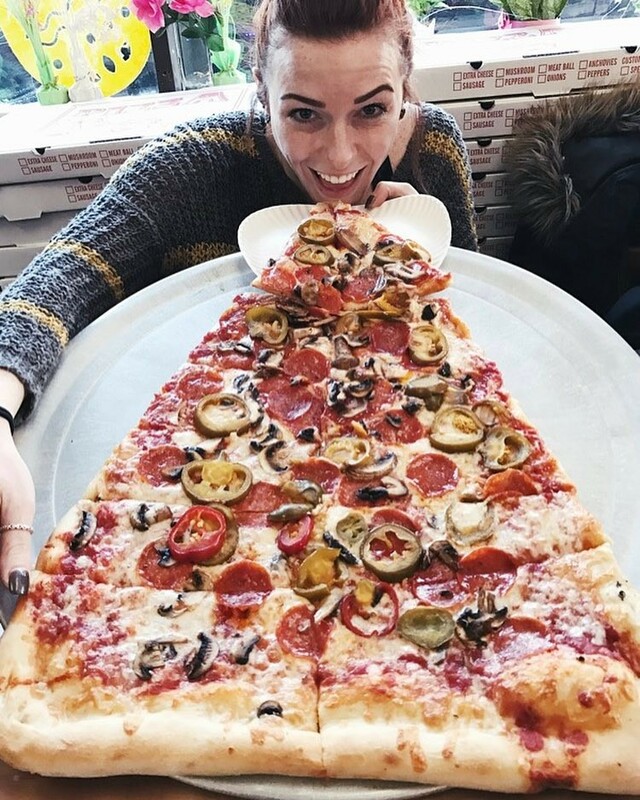 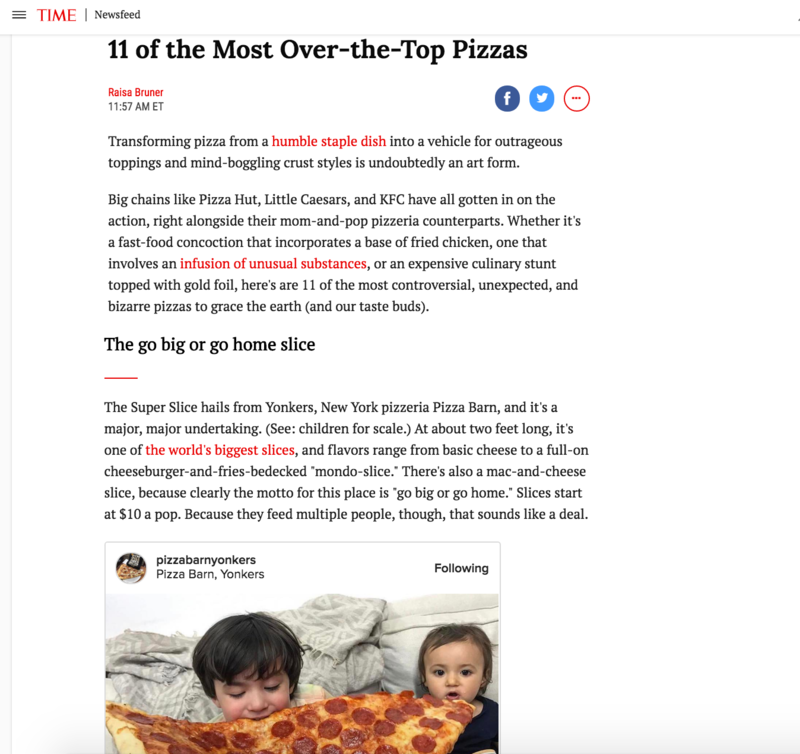 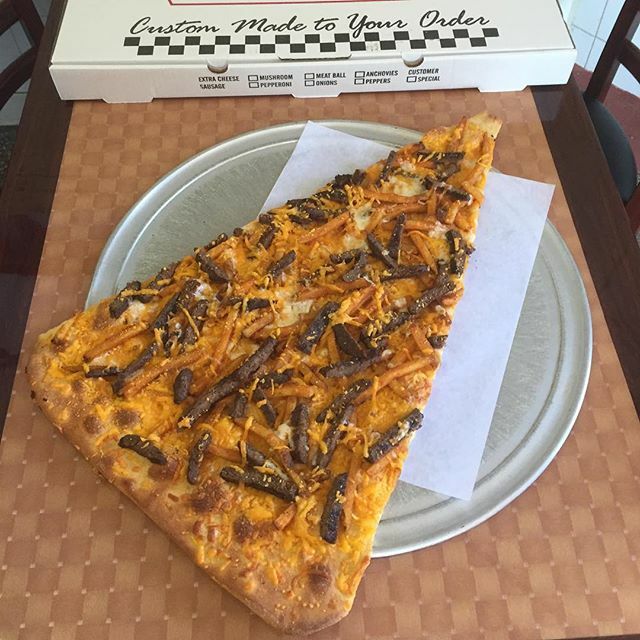 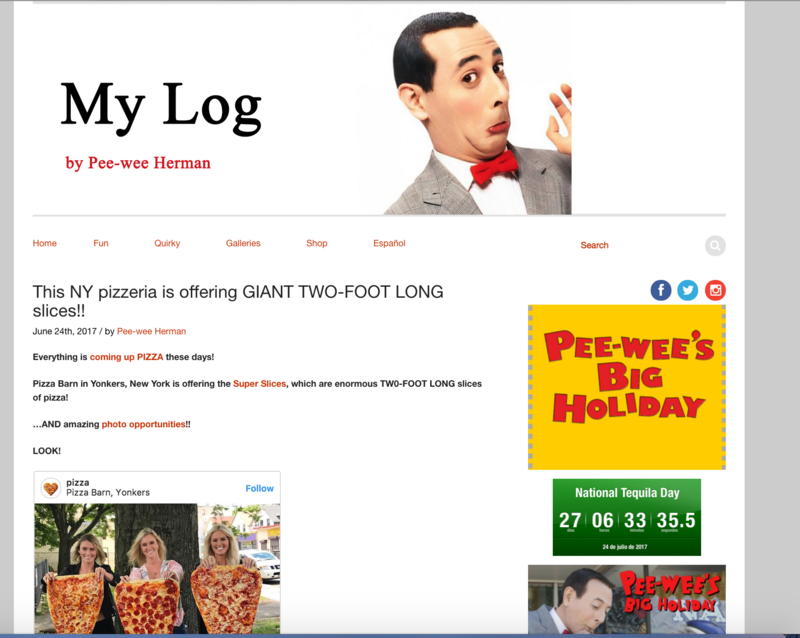 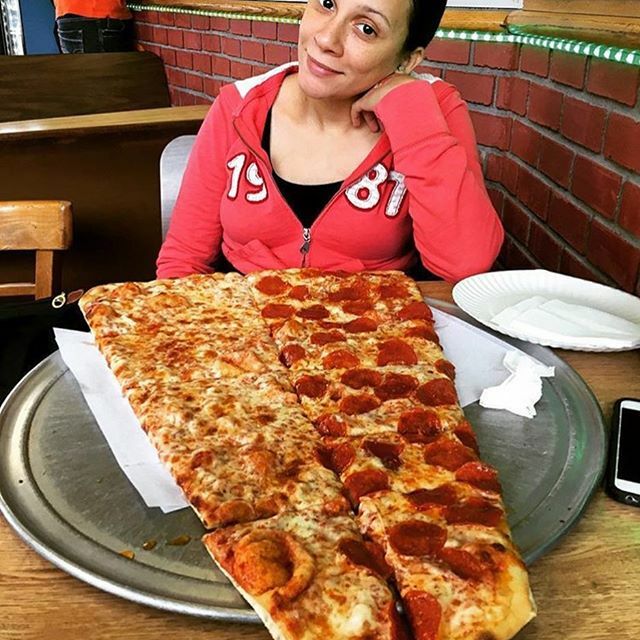 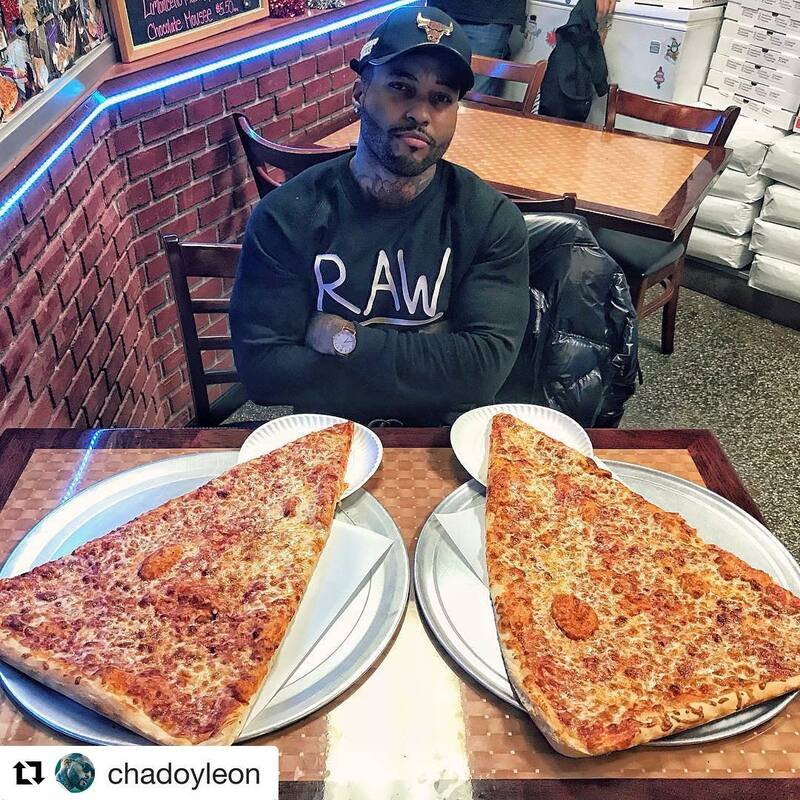 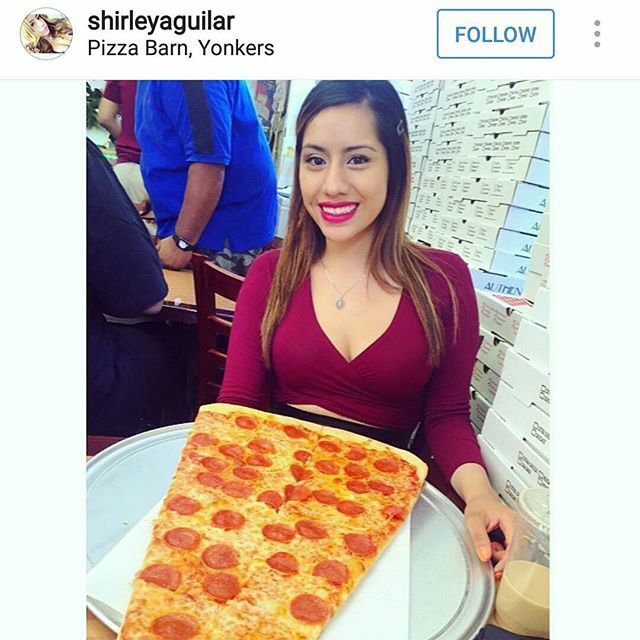 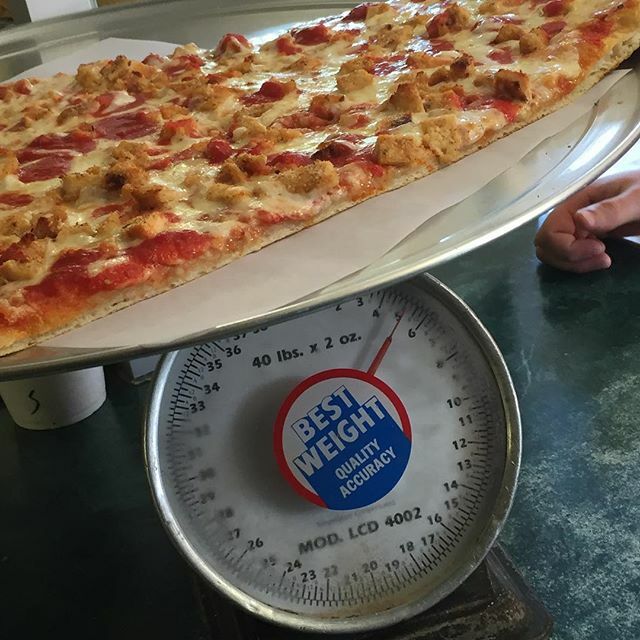 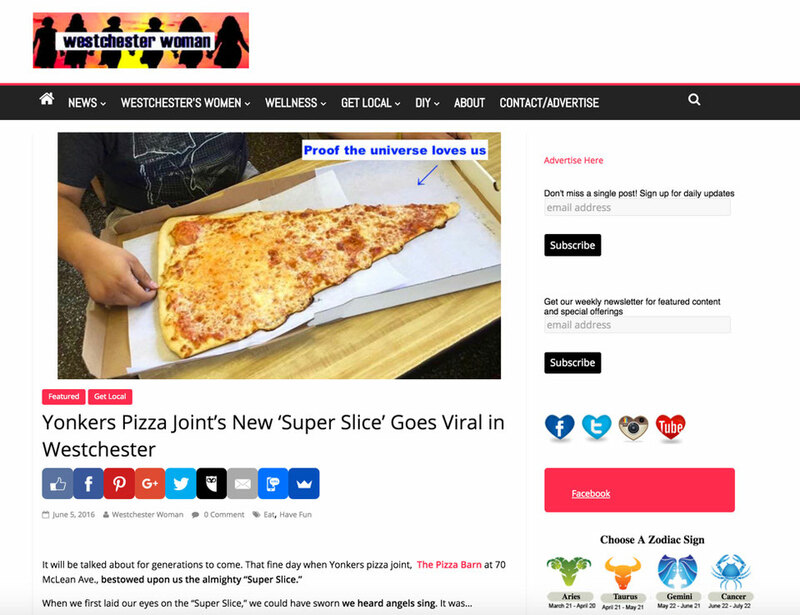 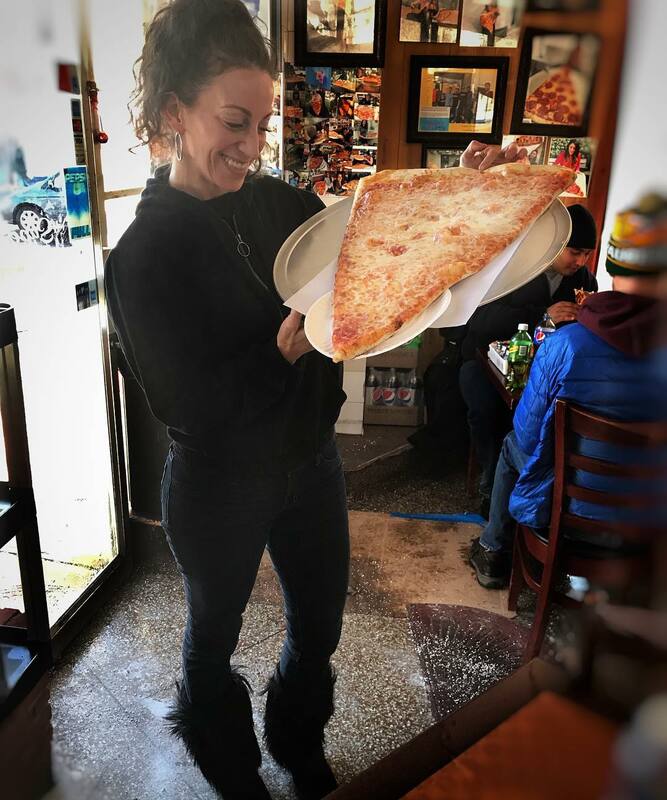 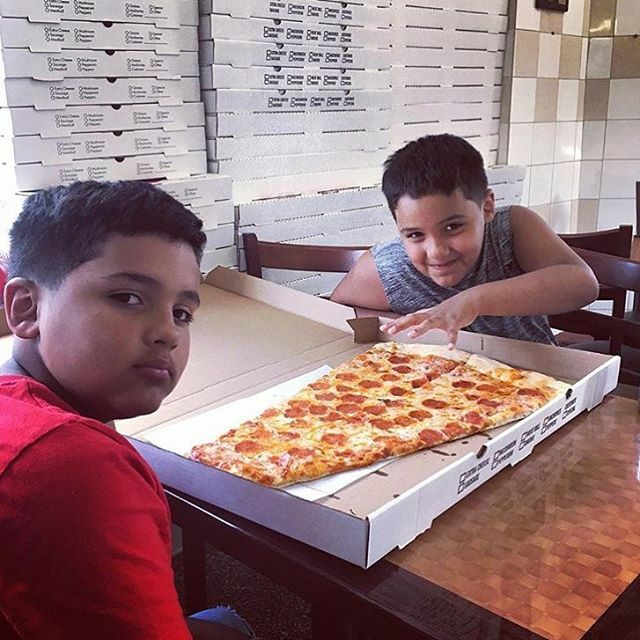 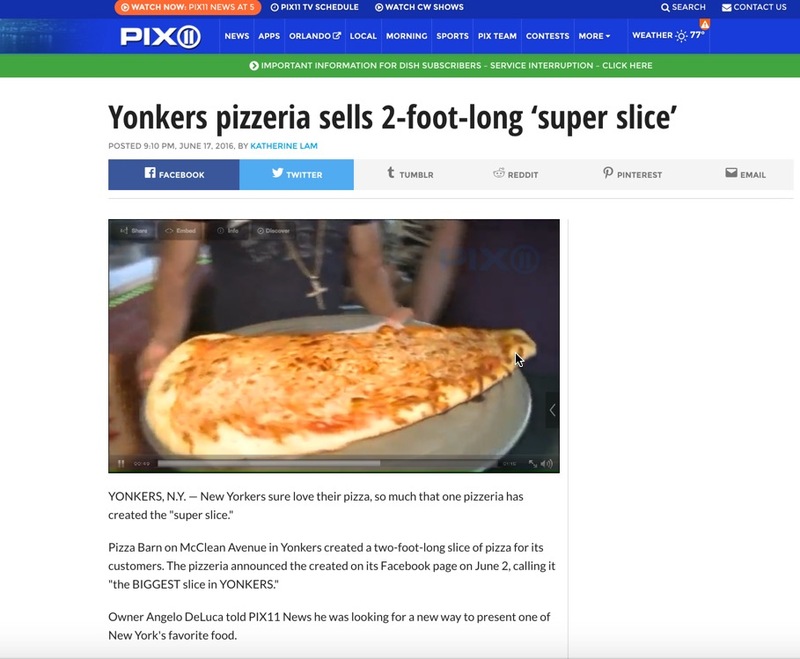 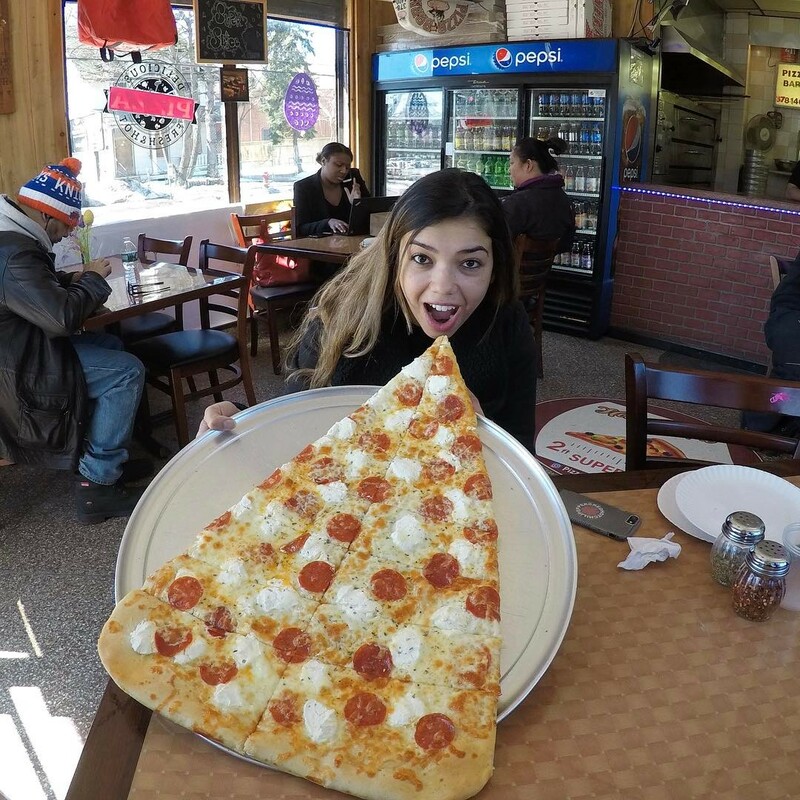 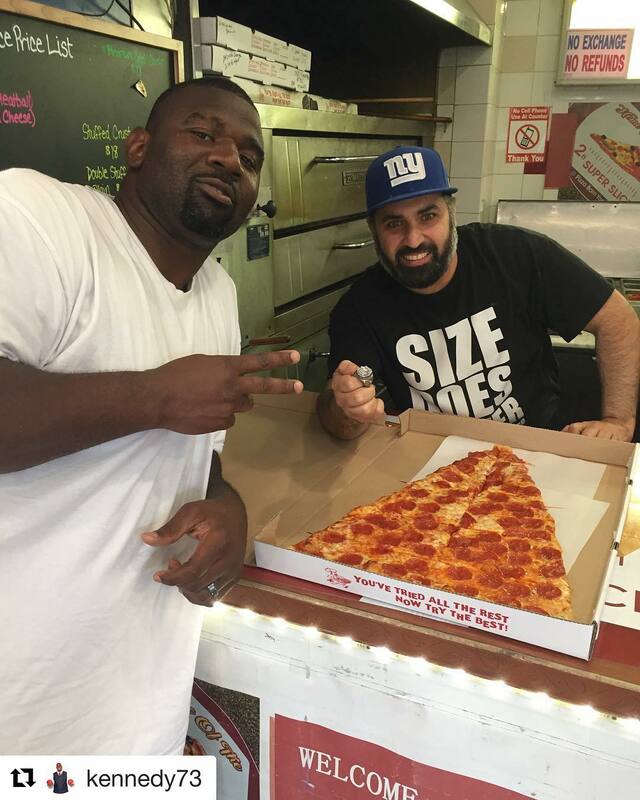 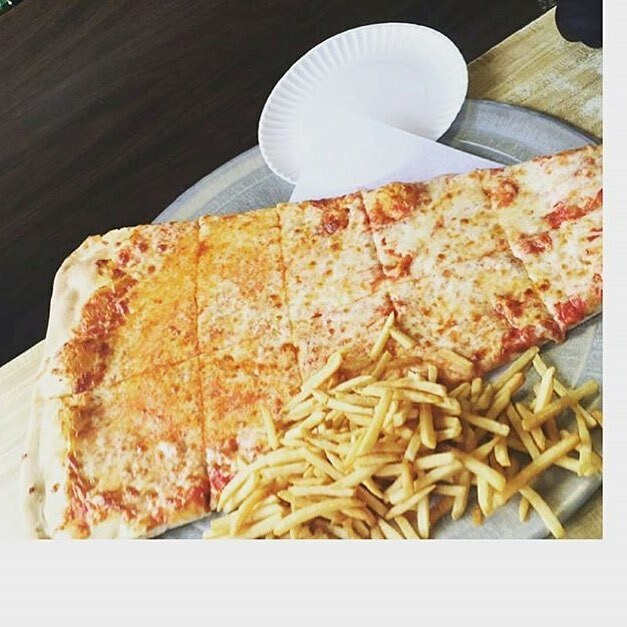 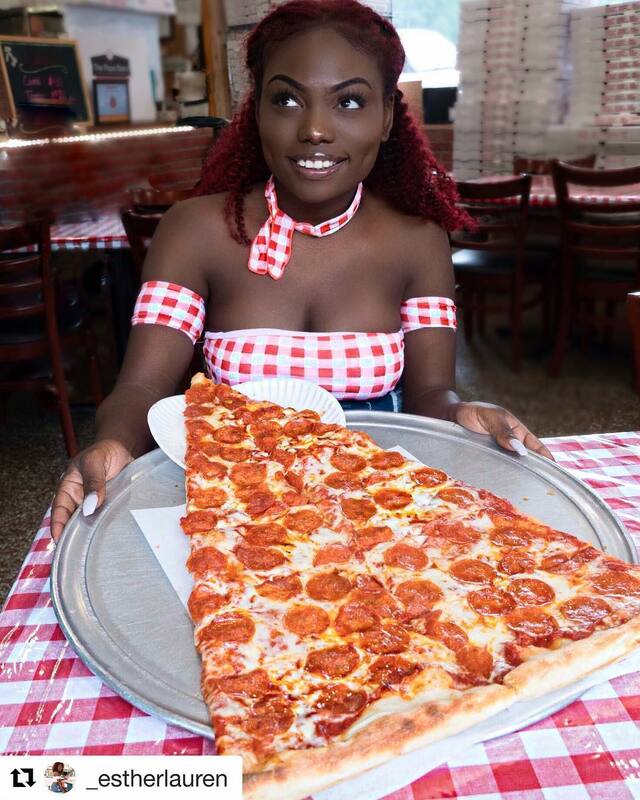 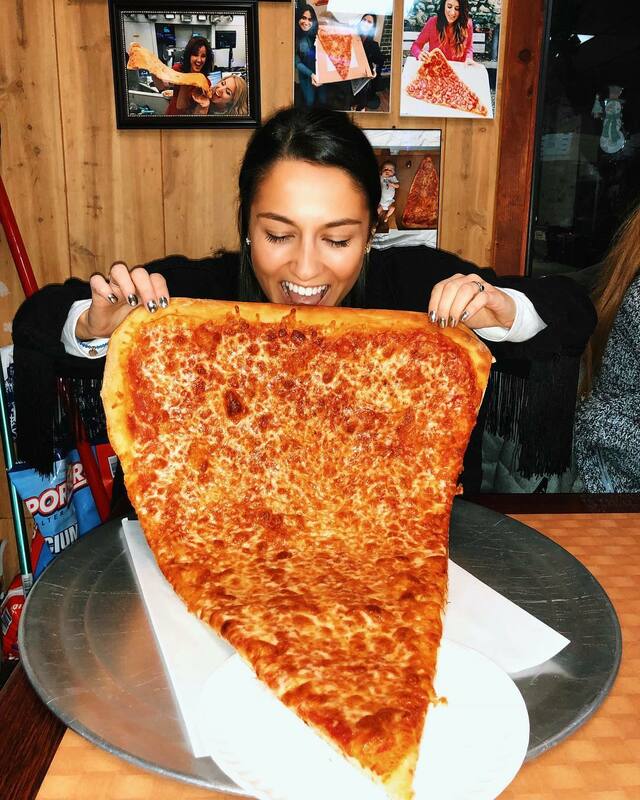 The World's BIGGEST pizza slice! 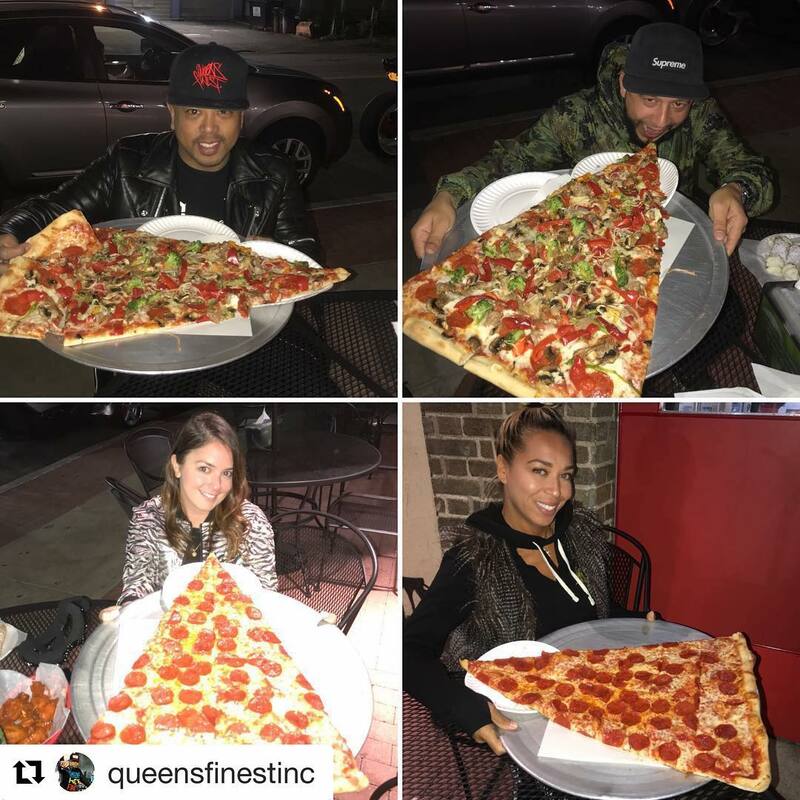 Want to be featured on our social media pages?